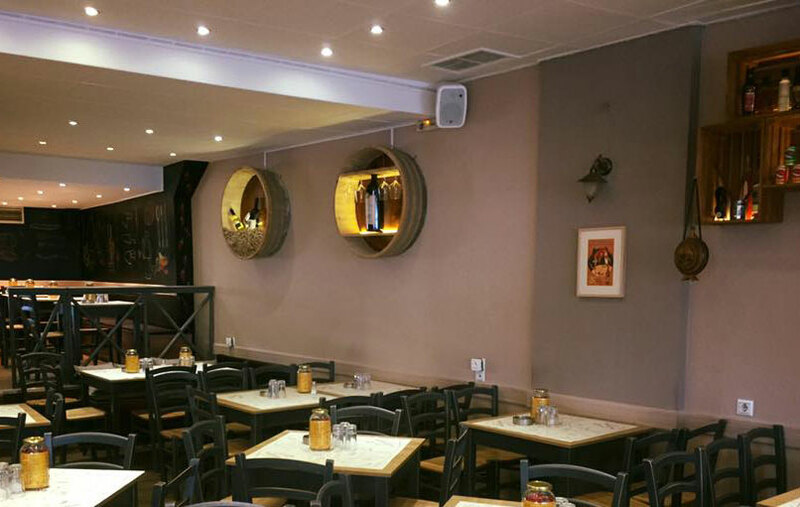 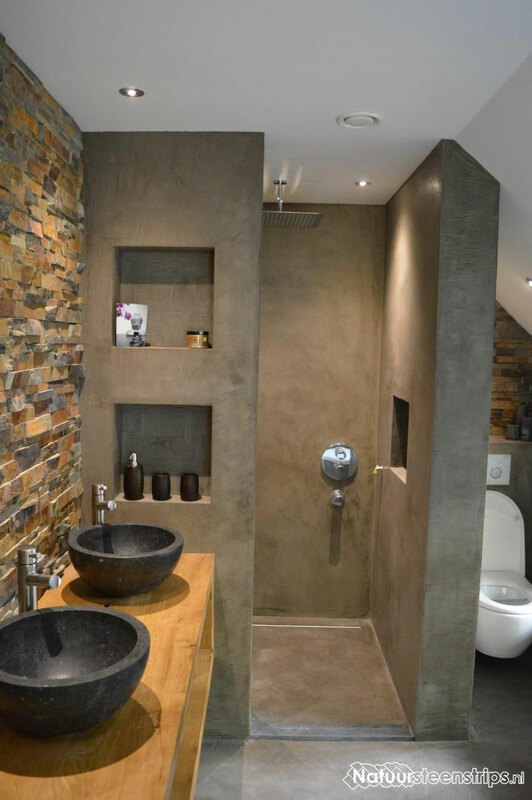 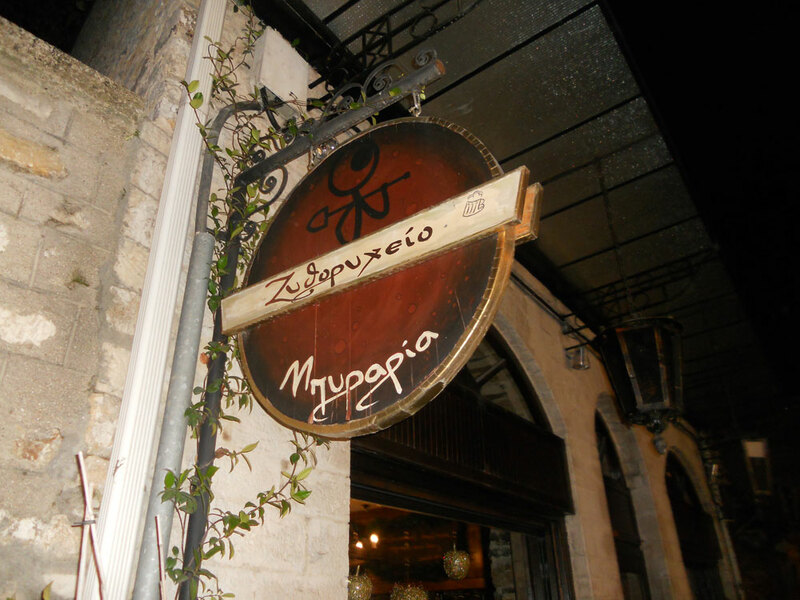 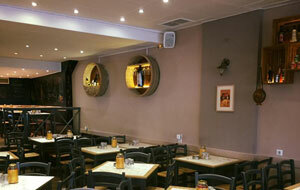 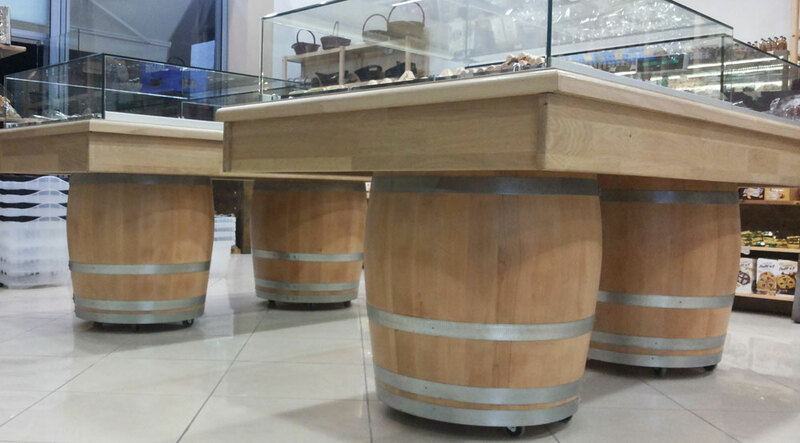 We undertake decorative details for shops, hotels, restaurants, coffee-bars. 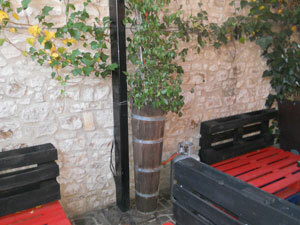 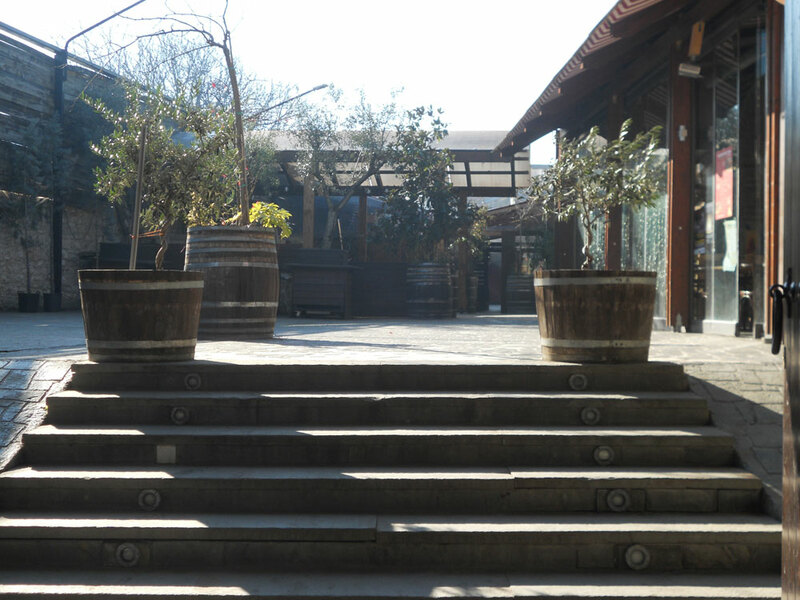 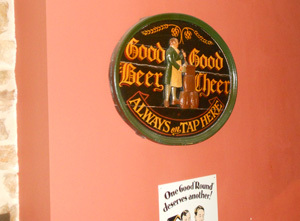 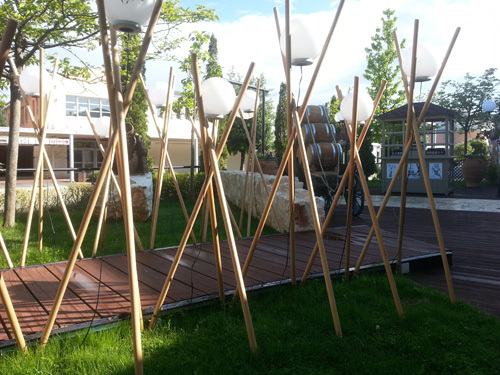 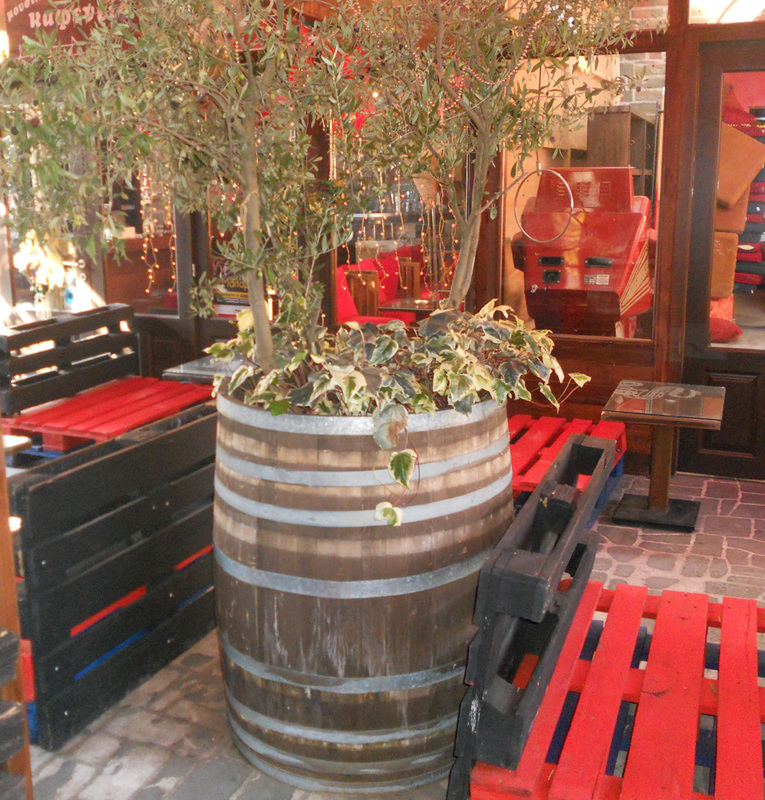 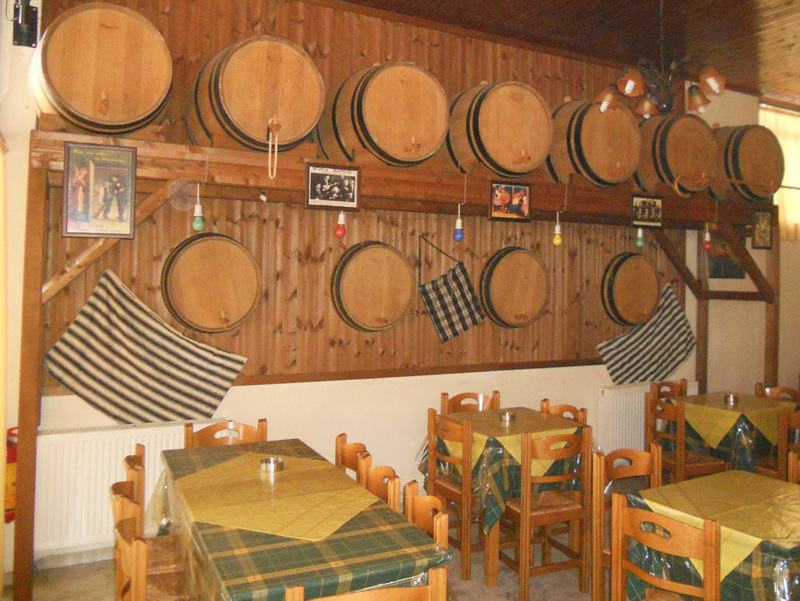 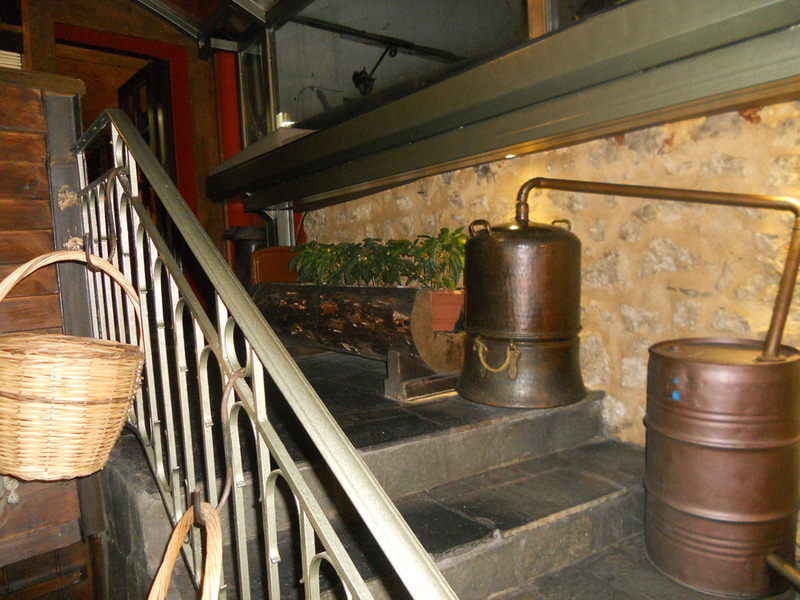 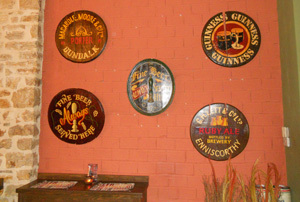 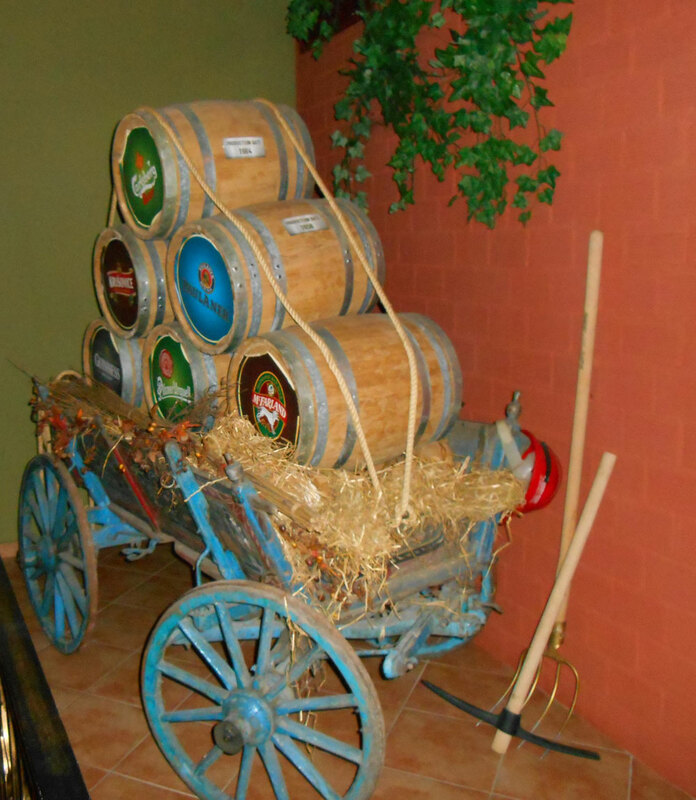 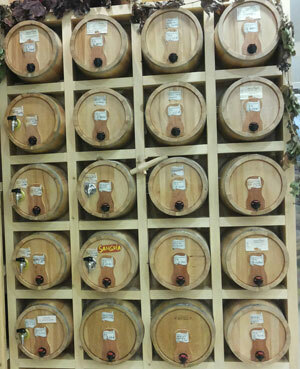 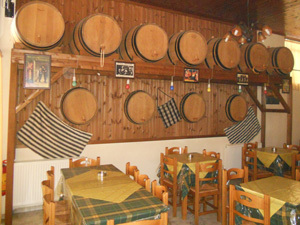 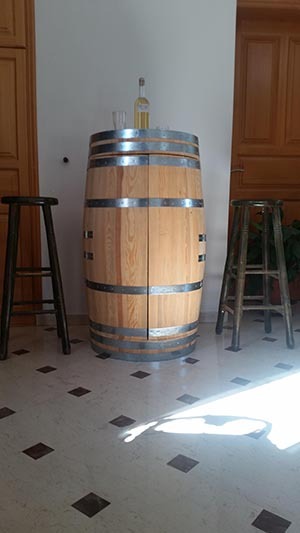 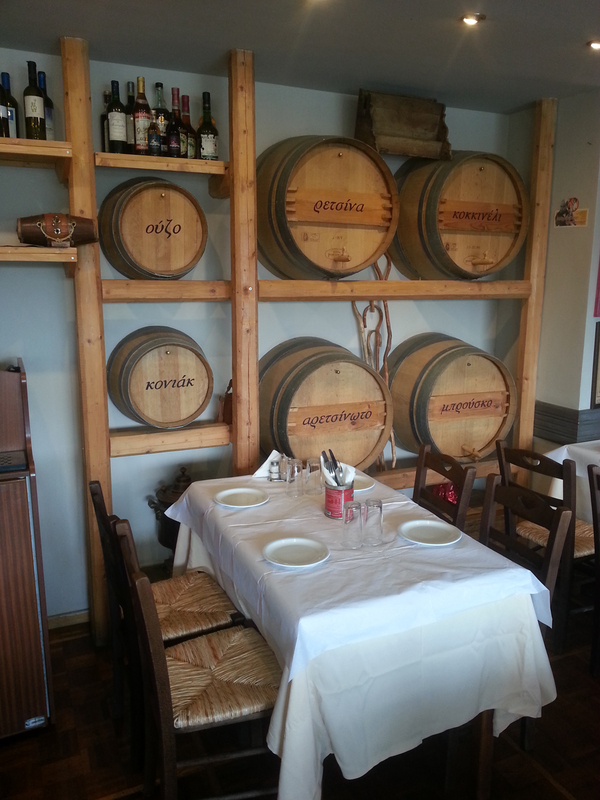 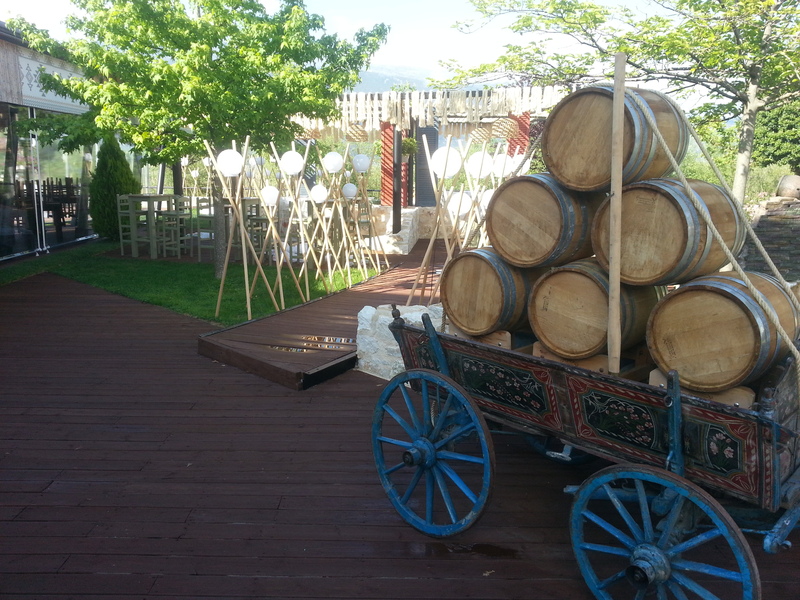 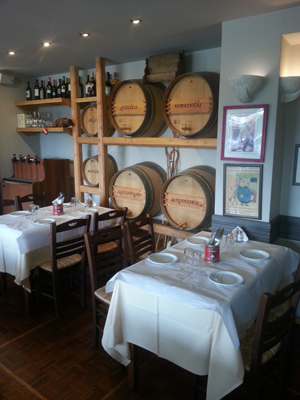 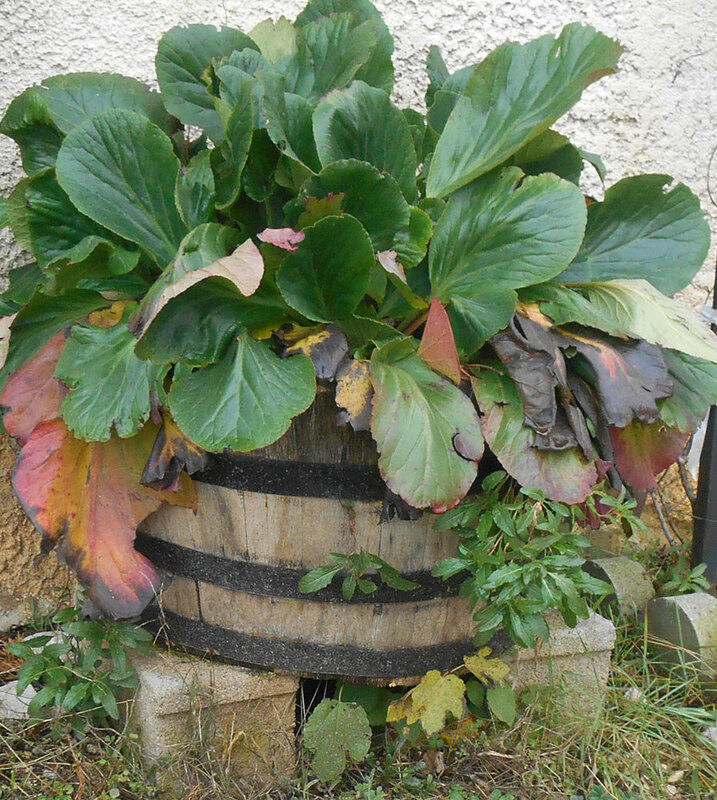 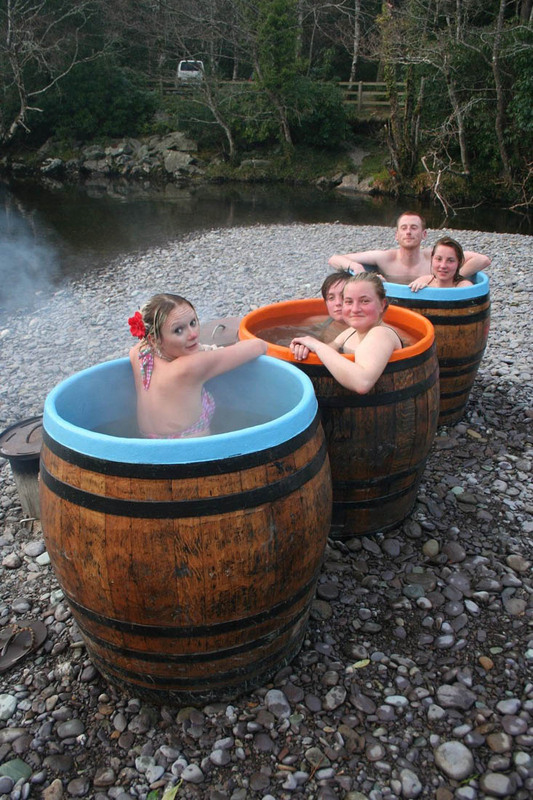 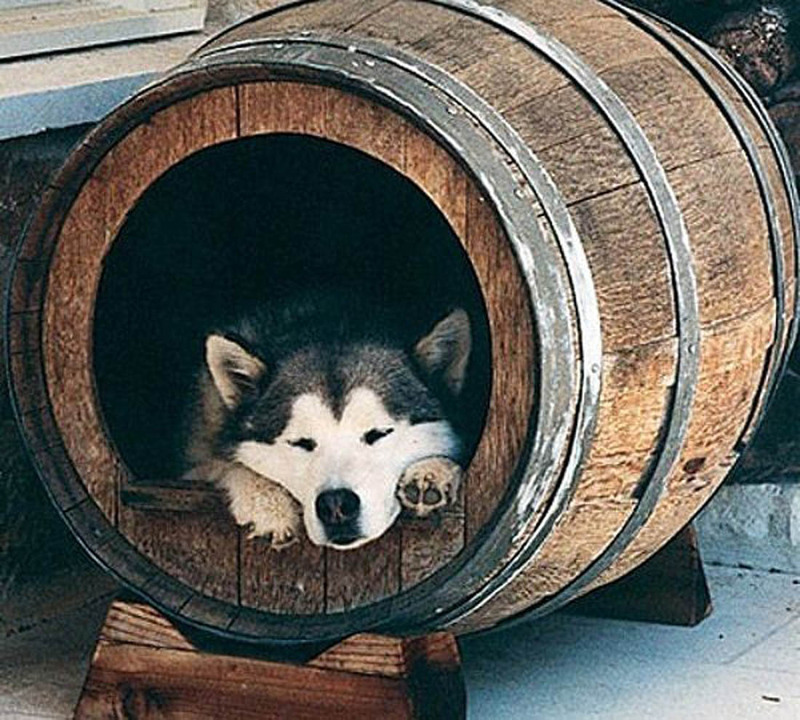 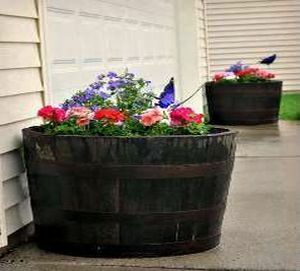 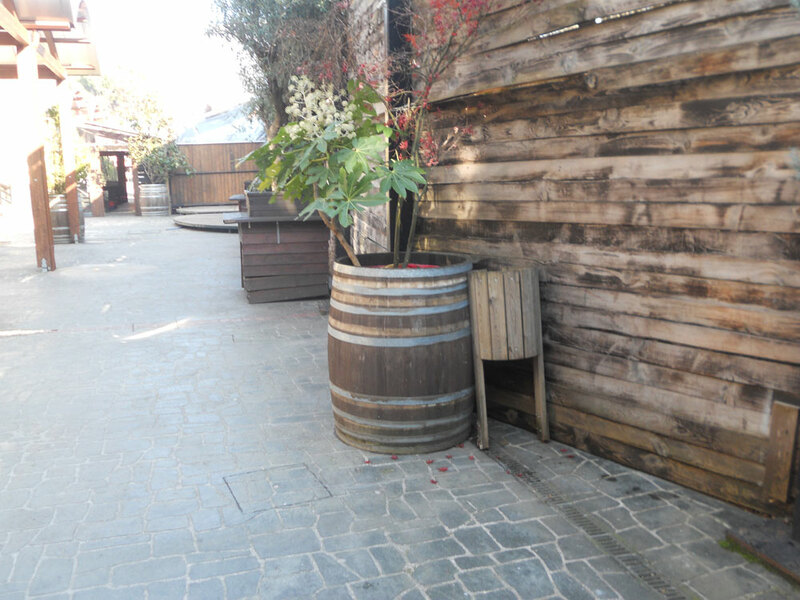 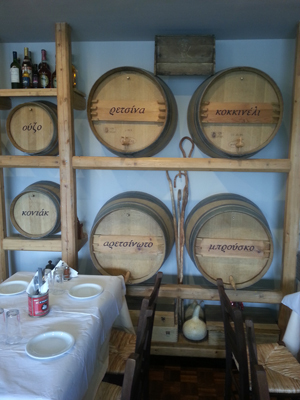 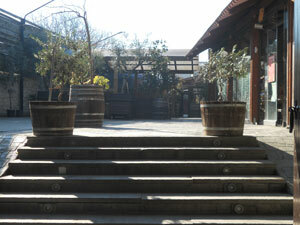 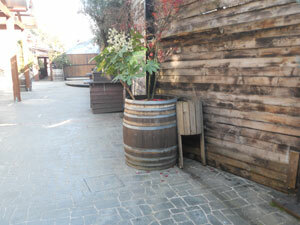 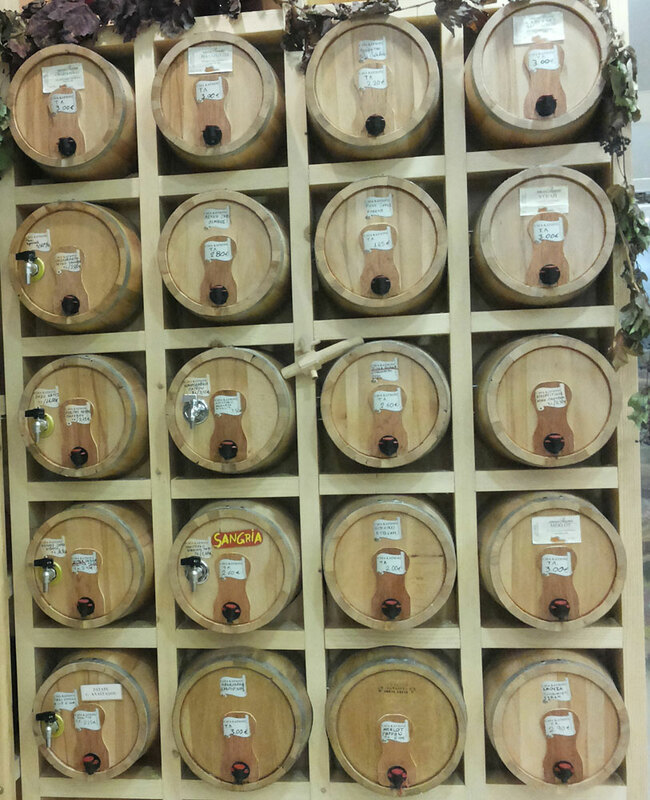 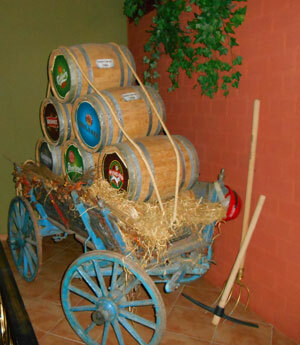 We made wooden decoration barrels for shops, houses, bars,hotels and restaurants. 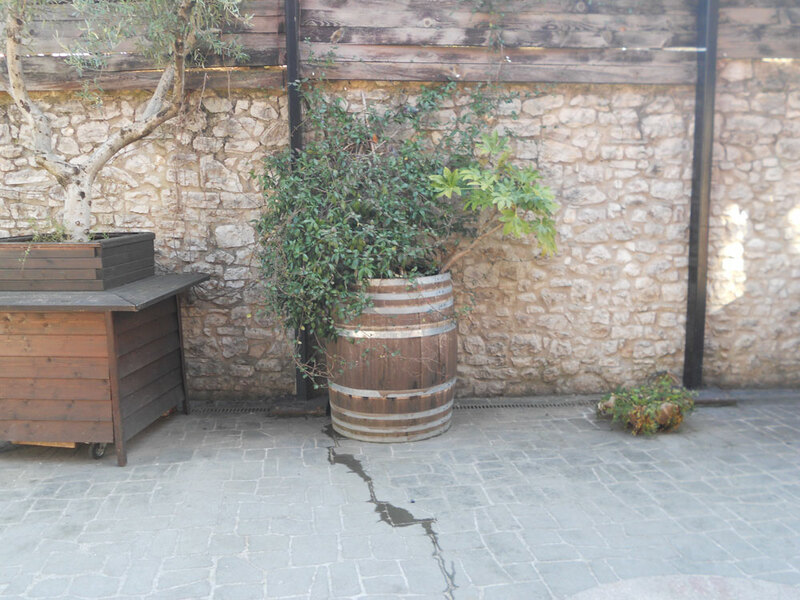 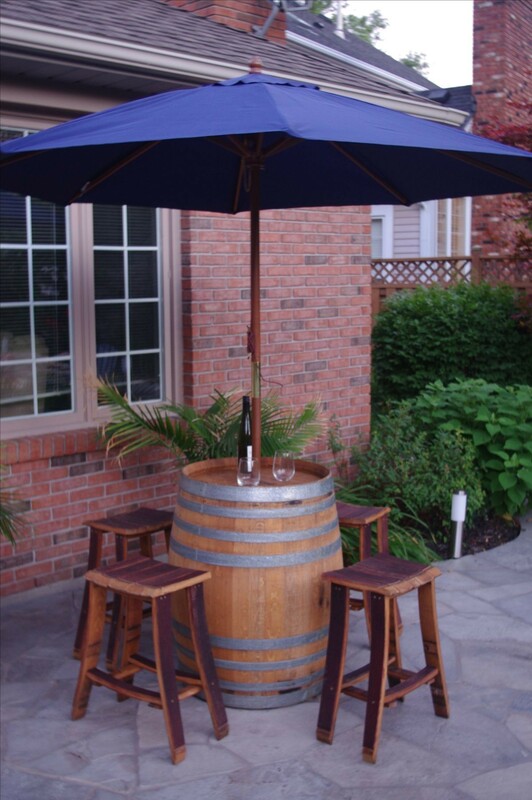 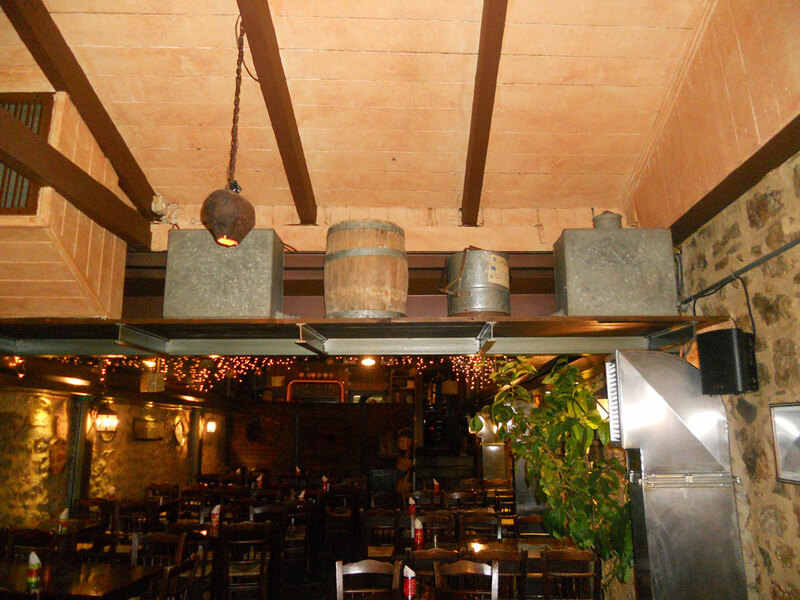 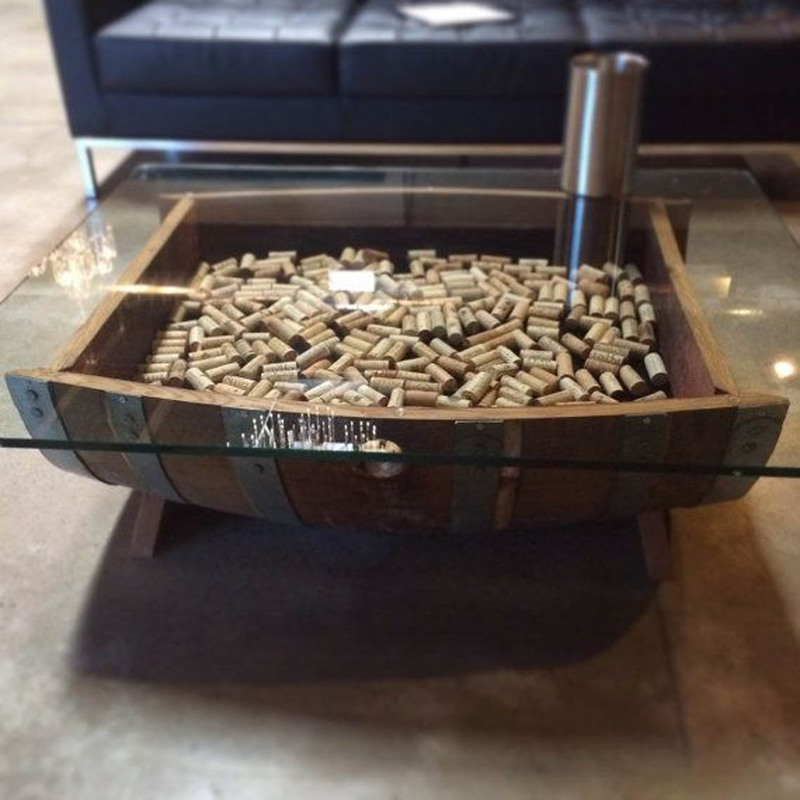 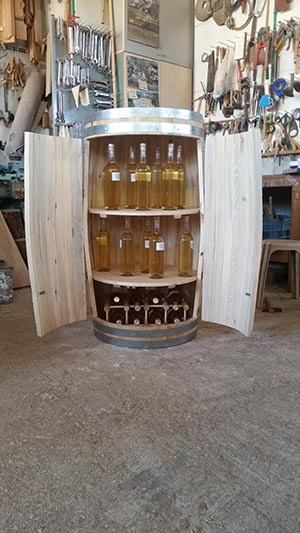 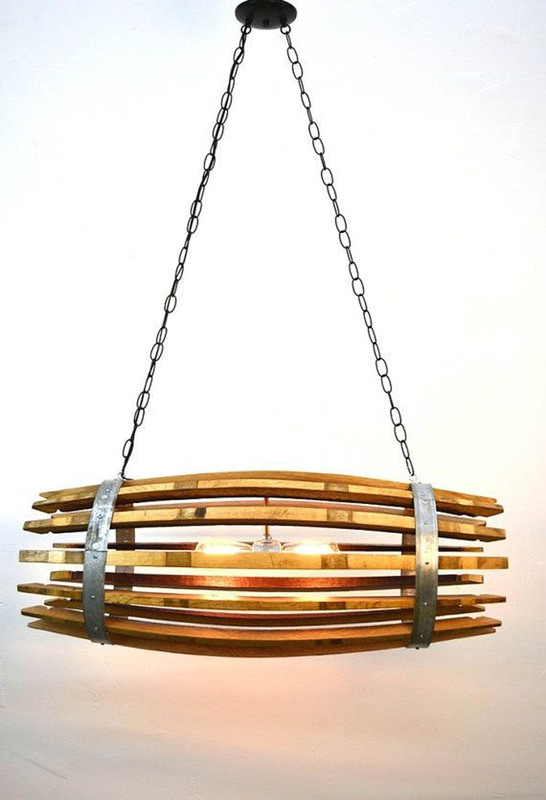 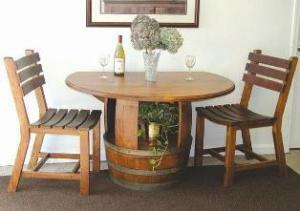 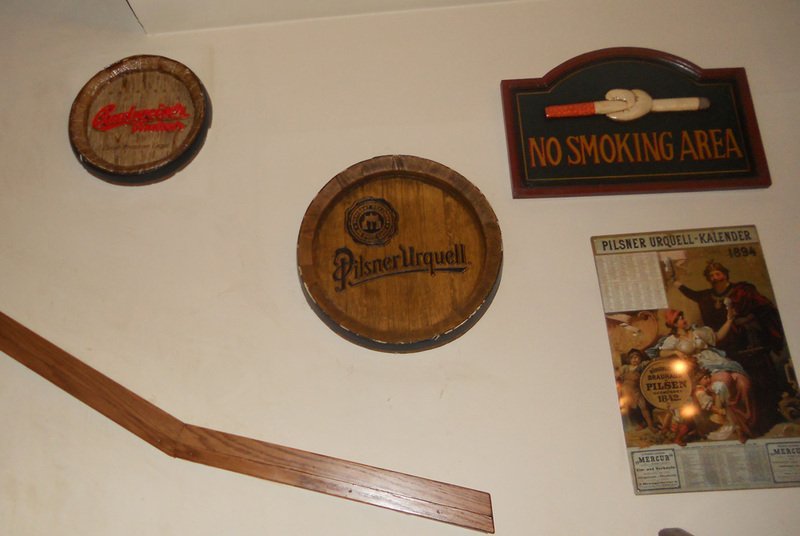 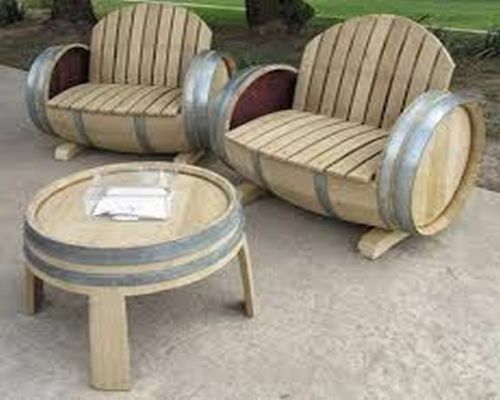 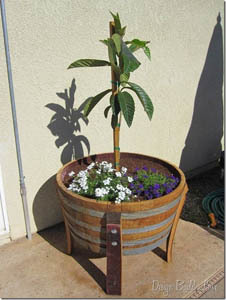 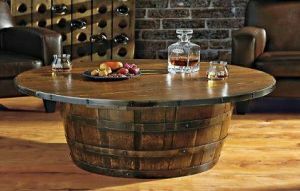 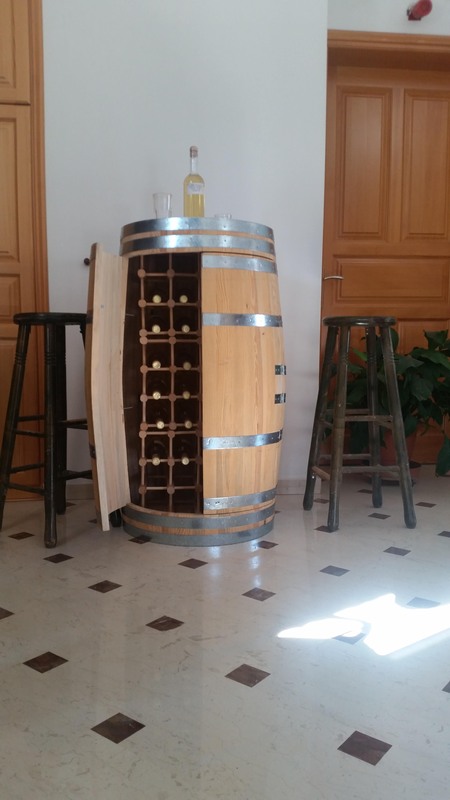 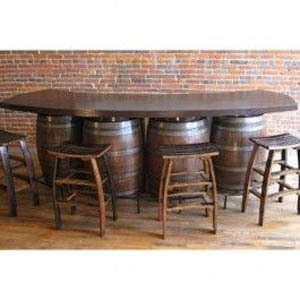 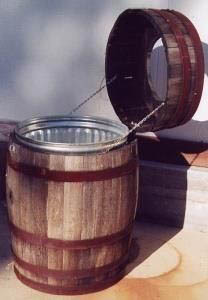 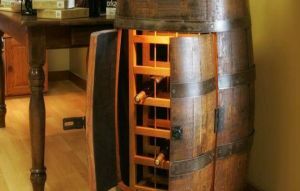 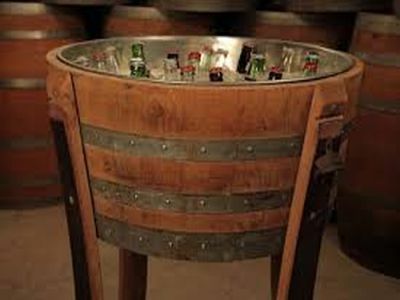 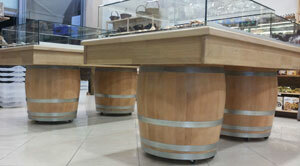 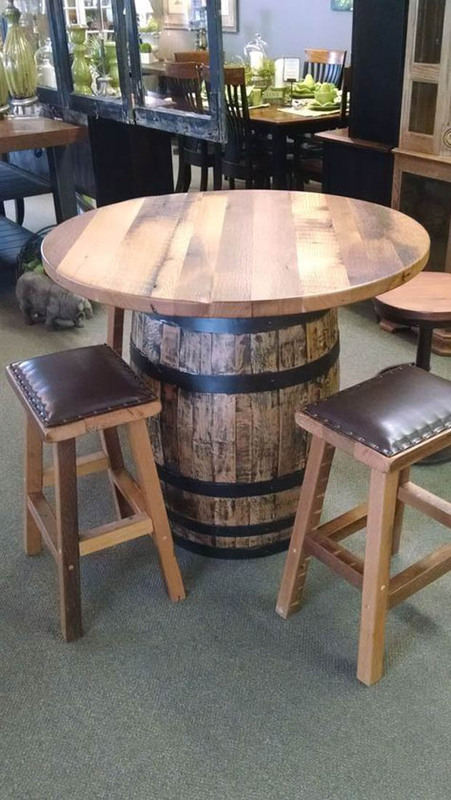 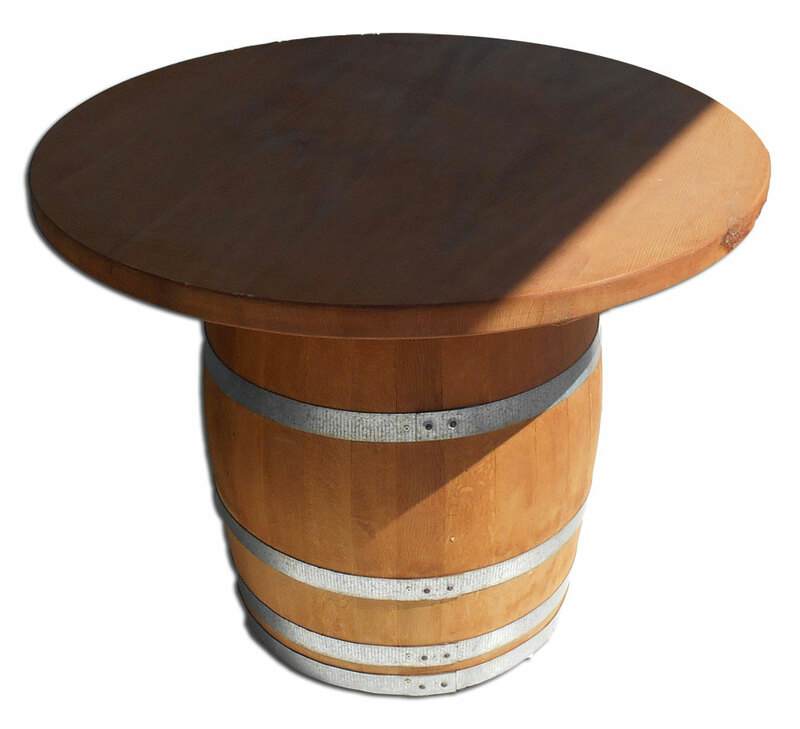 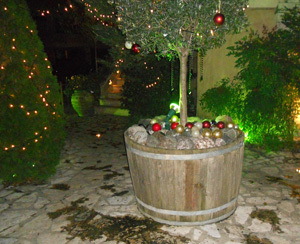 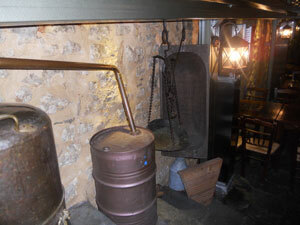 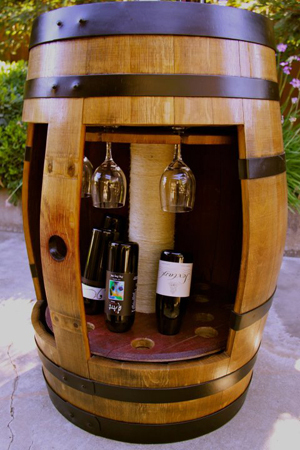 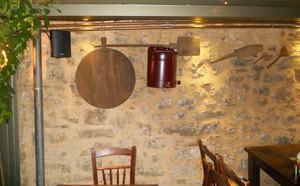 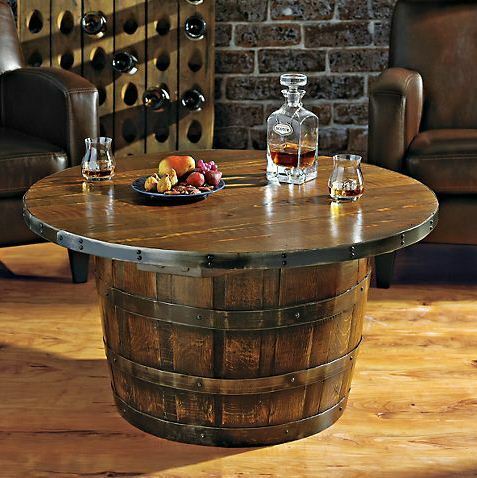 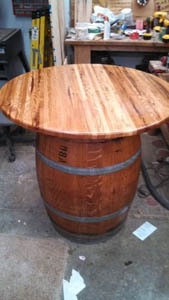 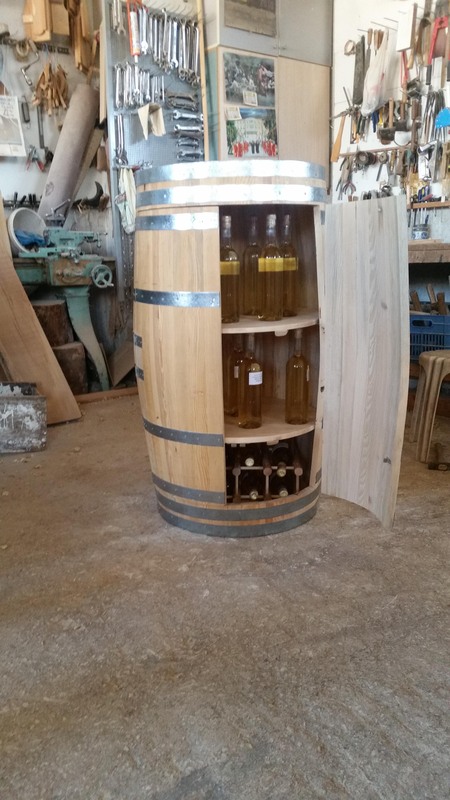 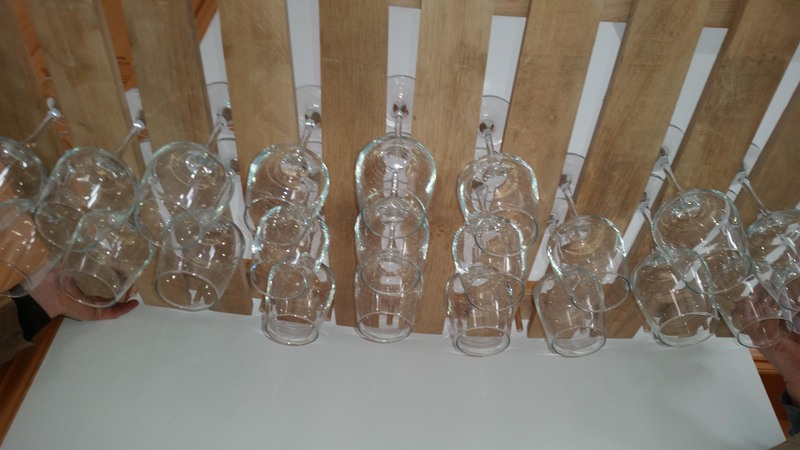 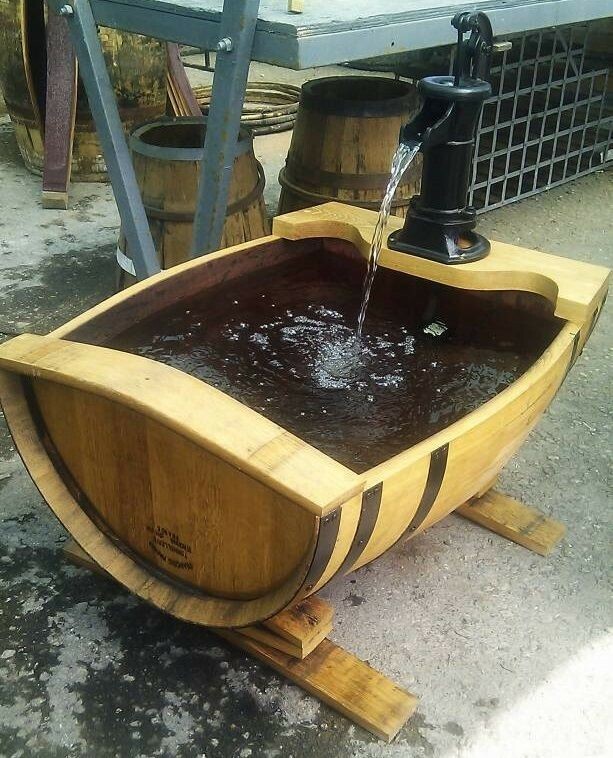 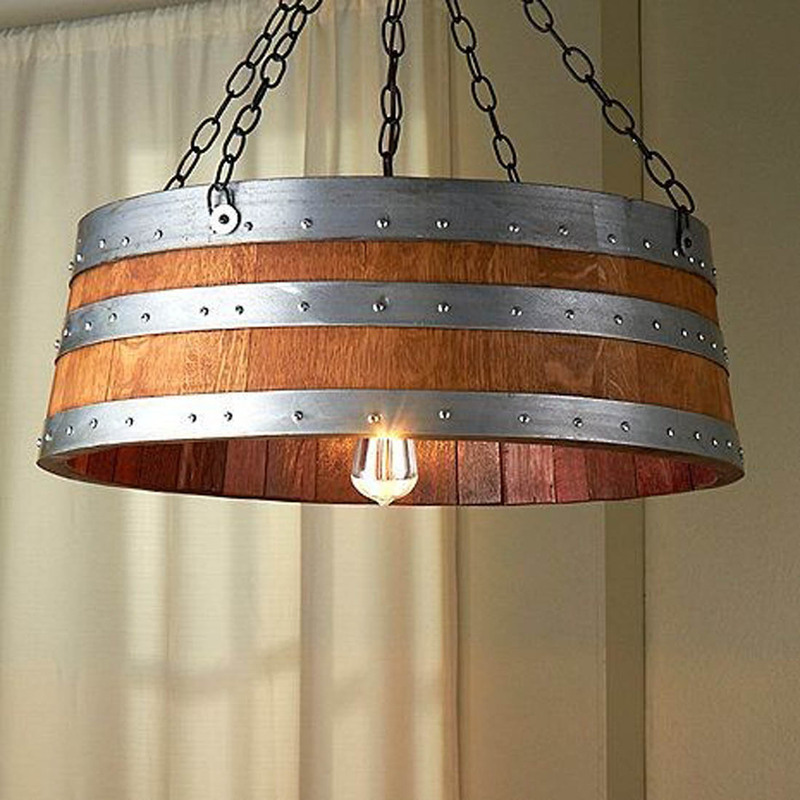 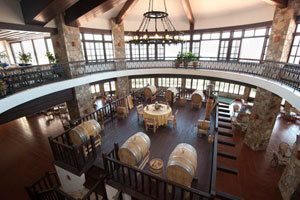 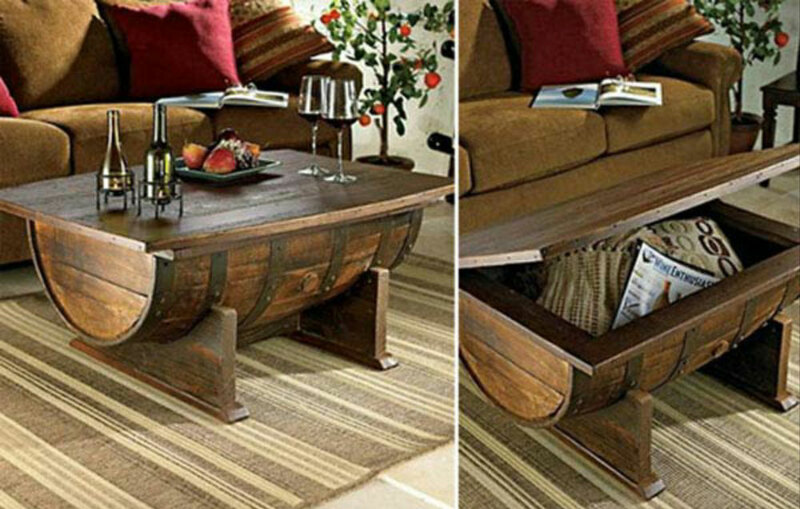 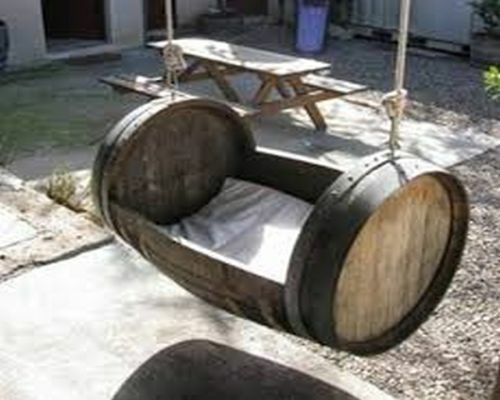 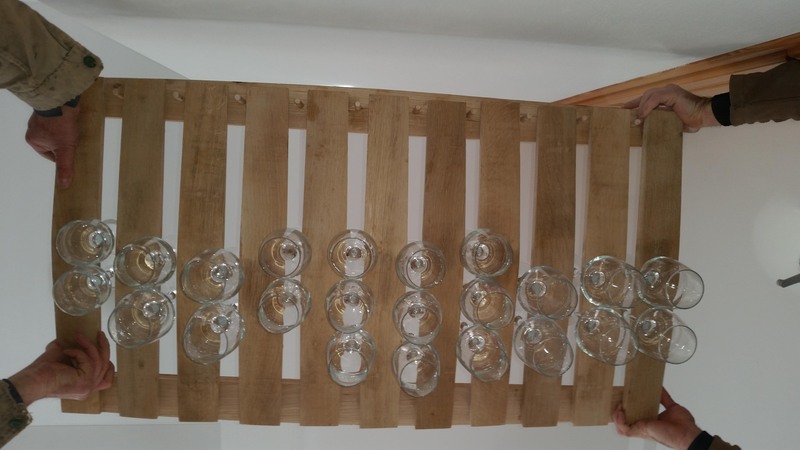 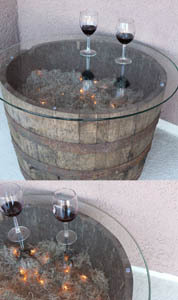 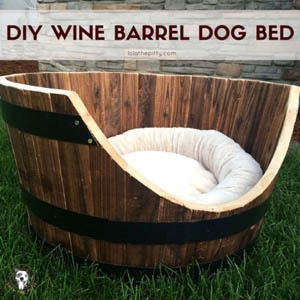 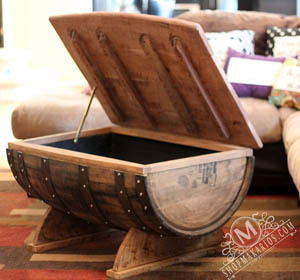 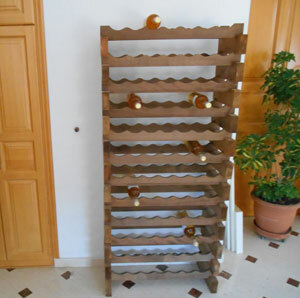 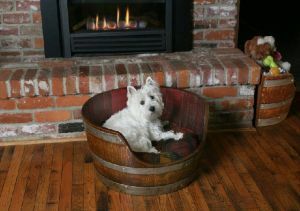 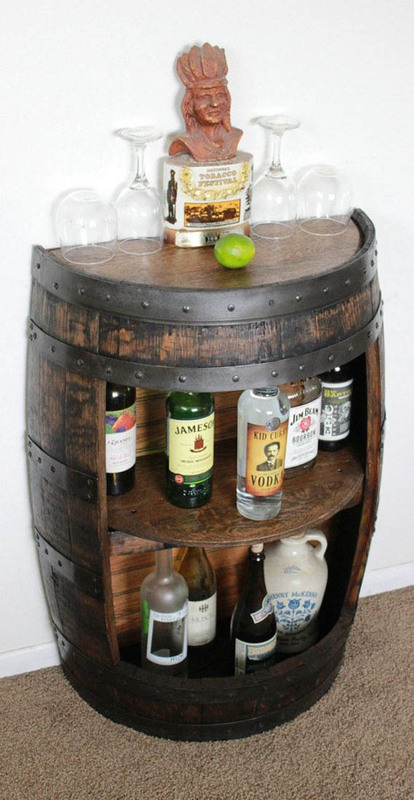 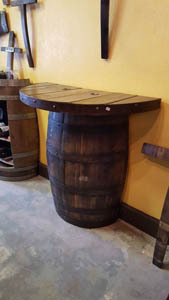 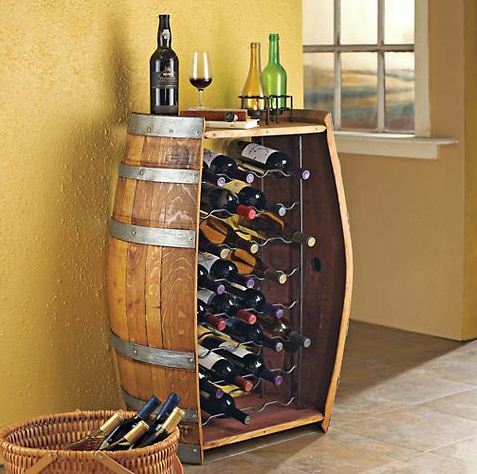 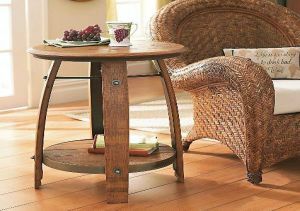 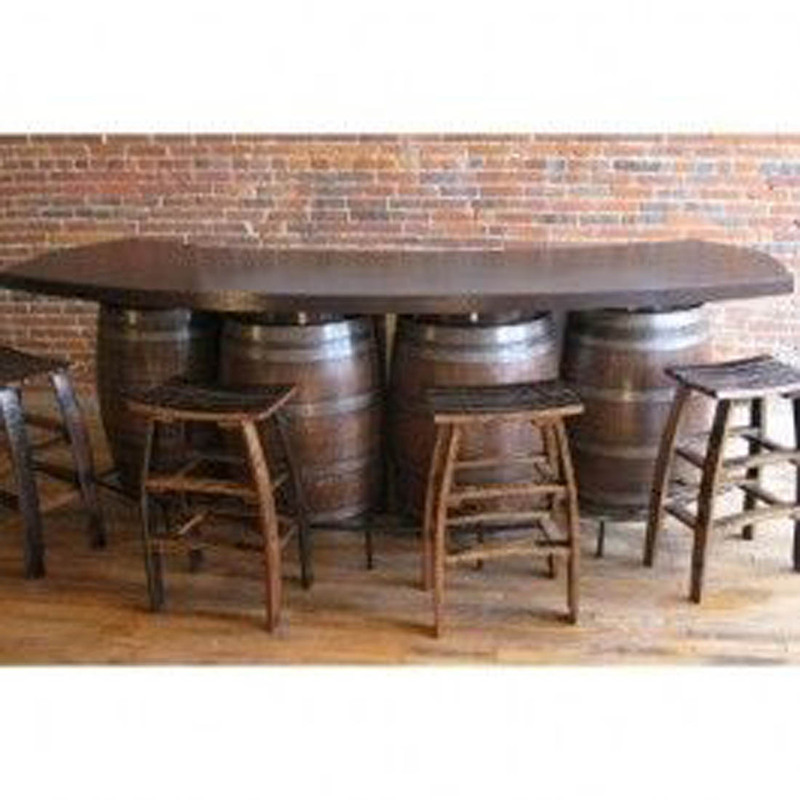 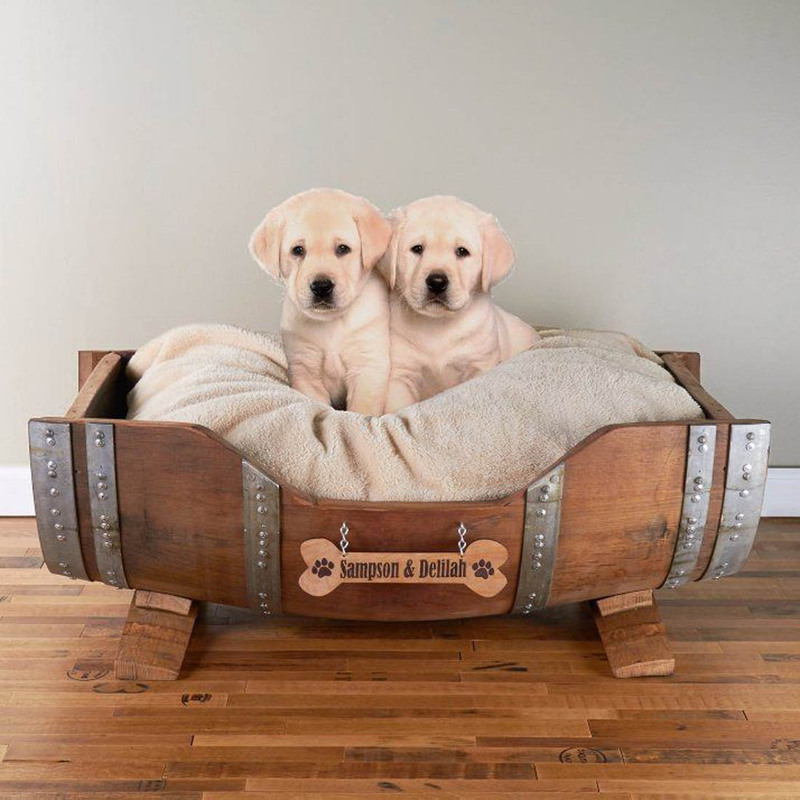 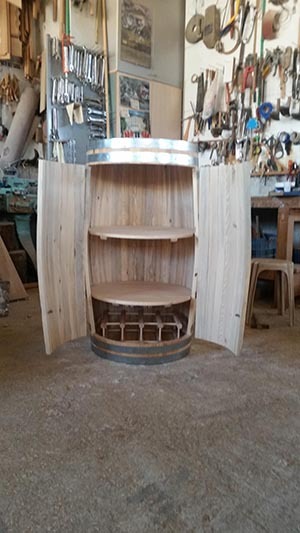 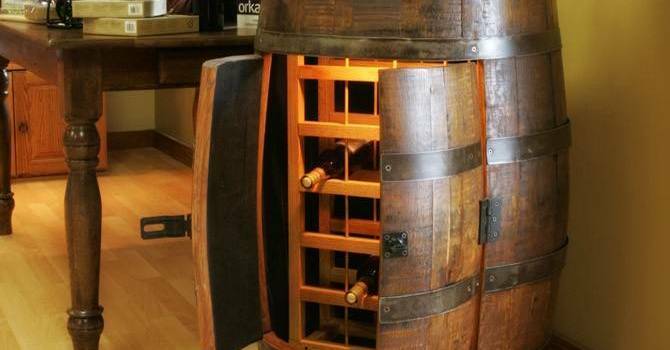 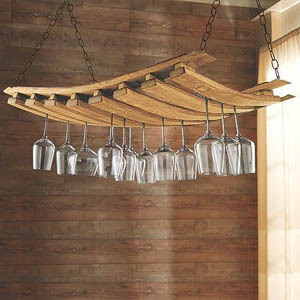 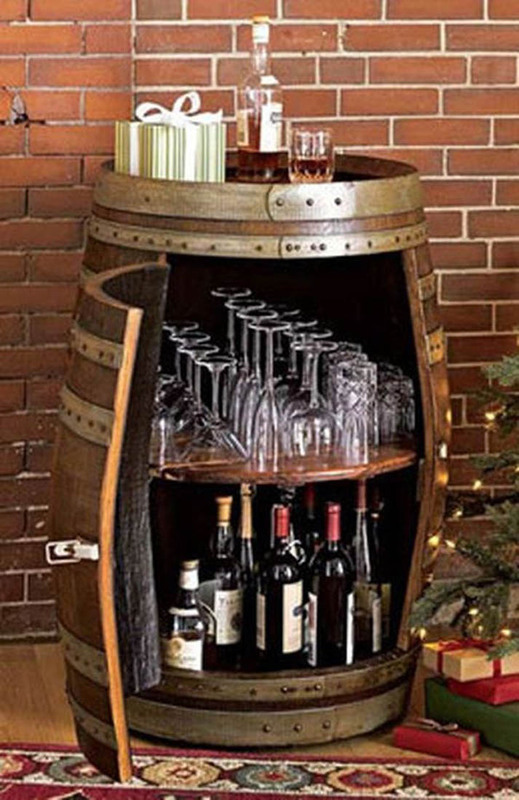 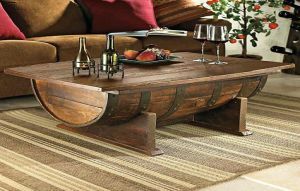 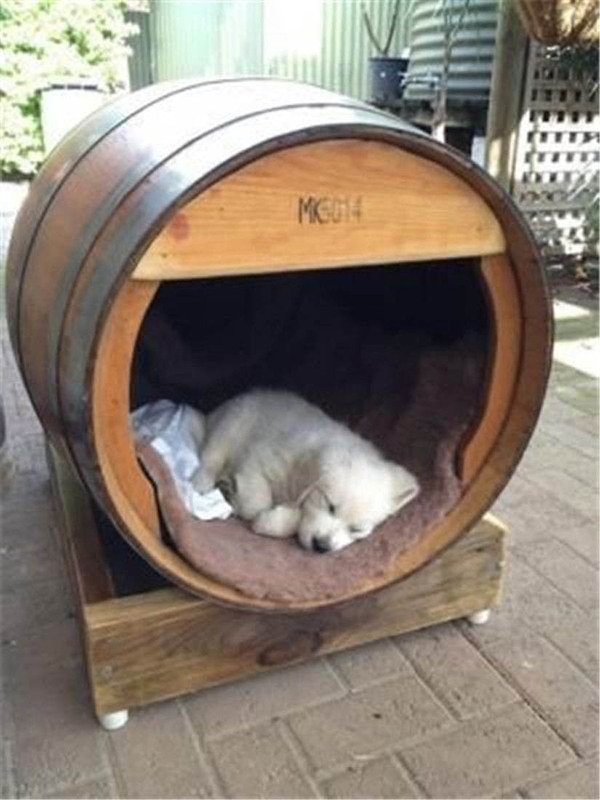 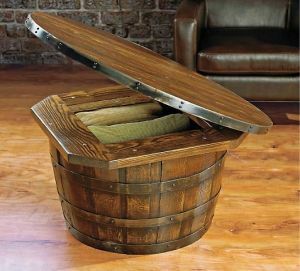 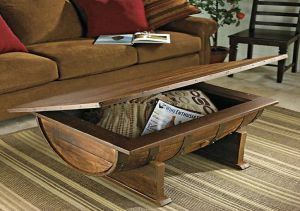 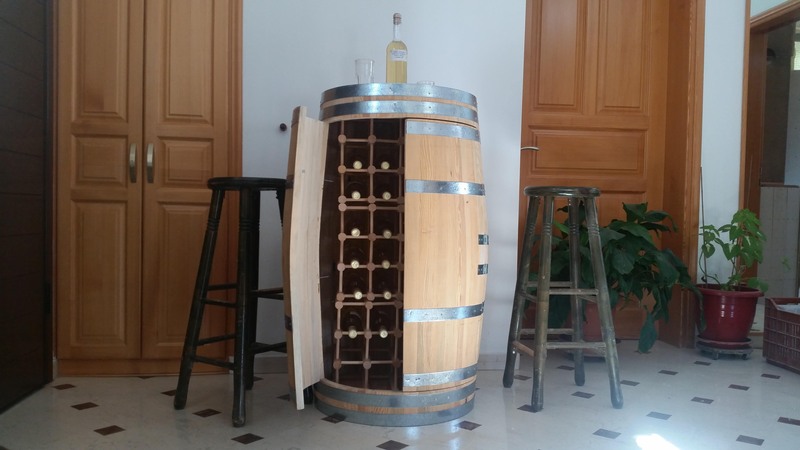 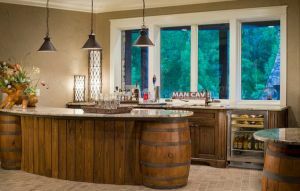 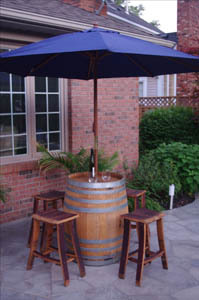 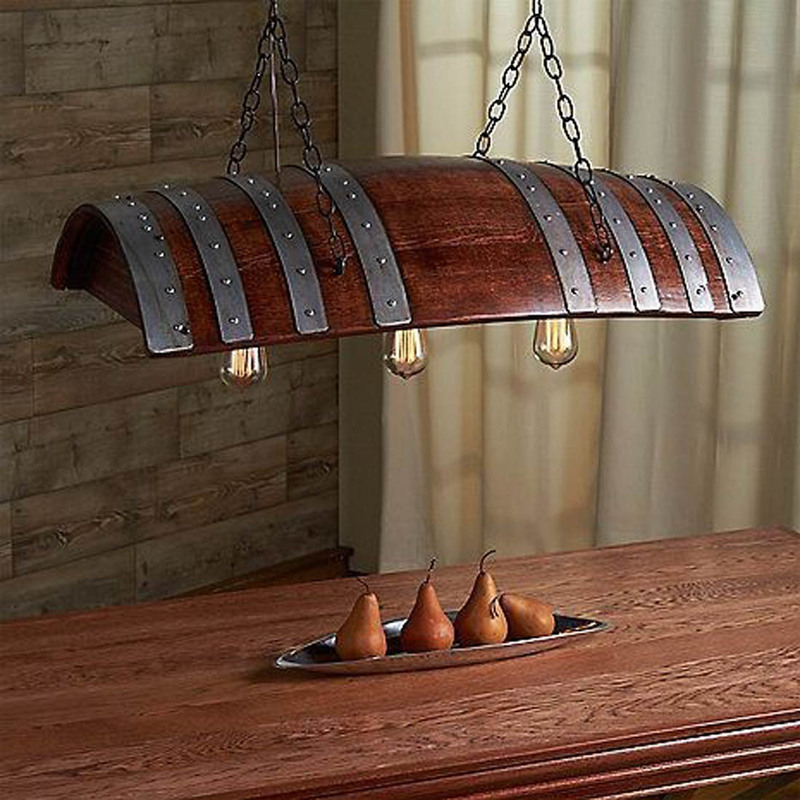 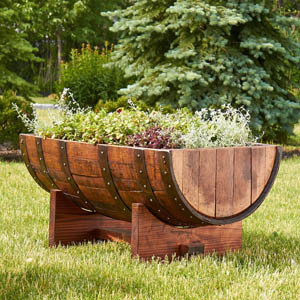 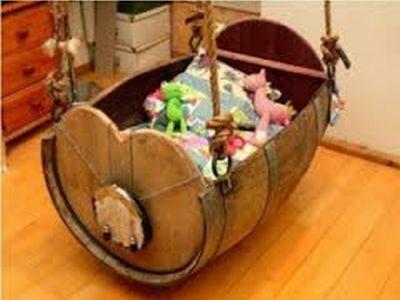 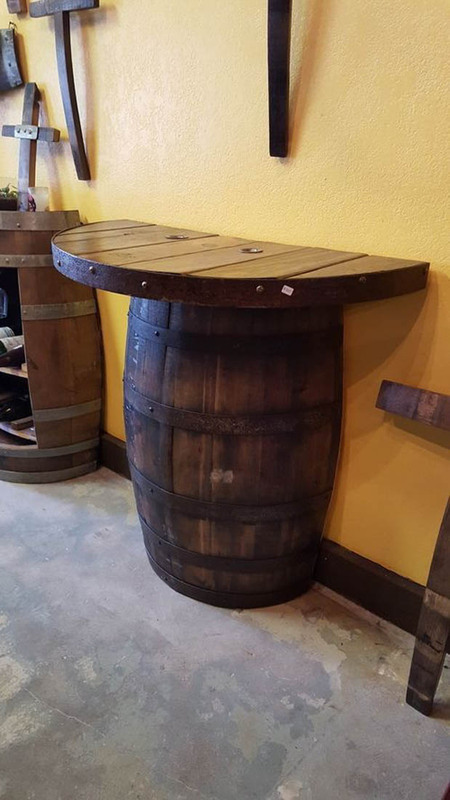 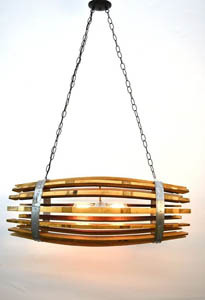 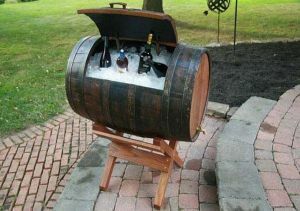 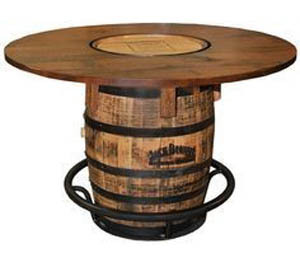 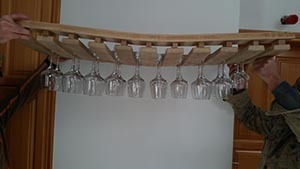 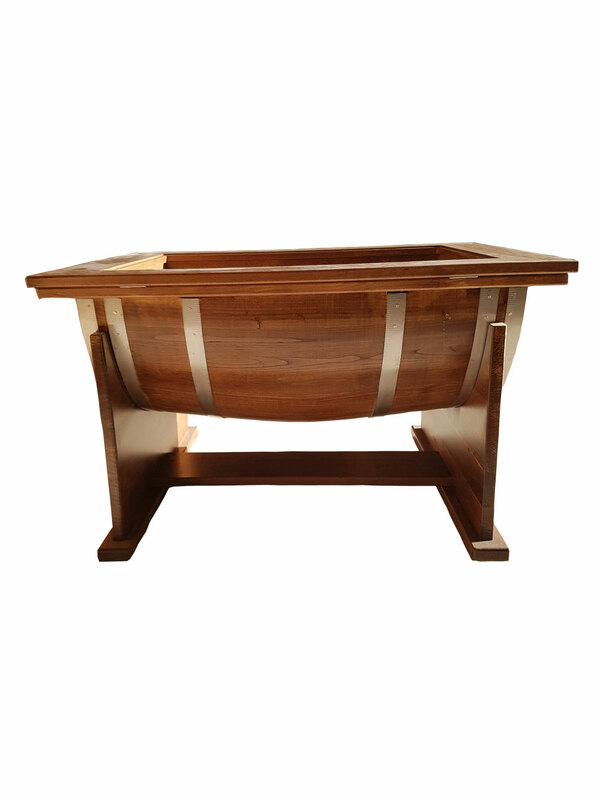 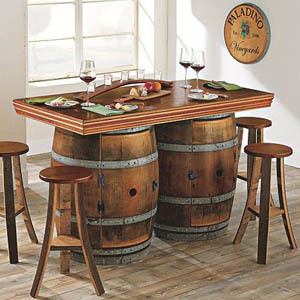 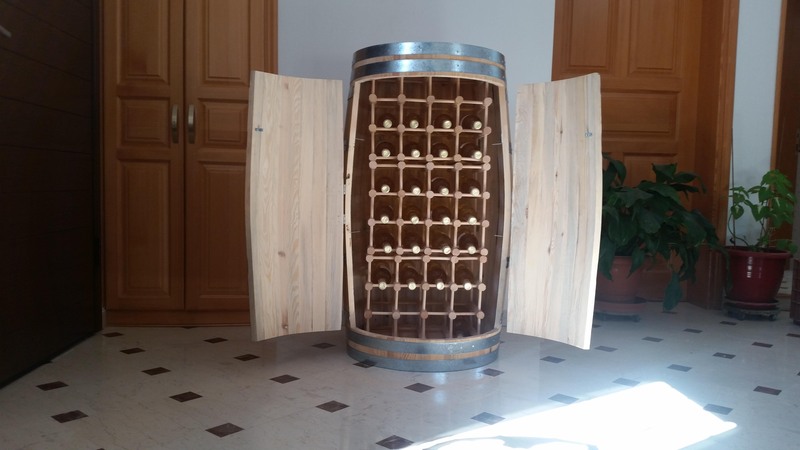 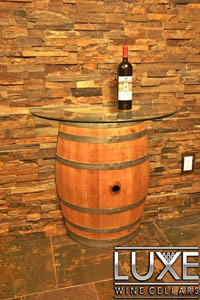 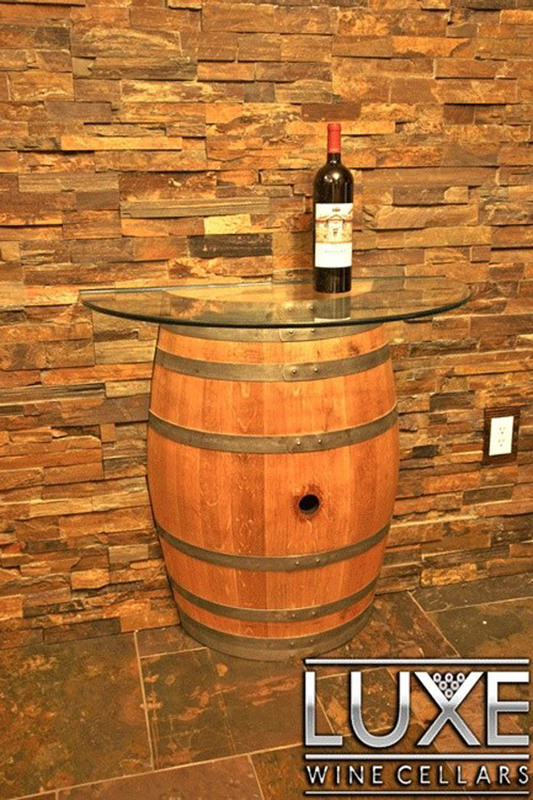 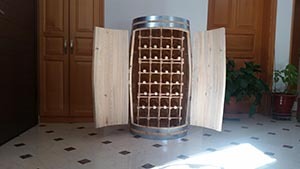 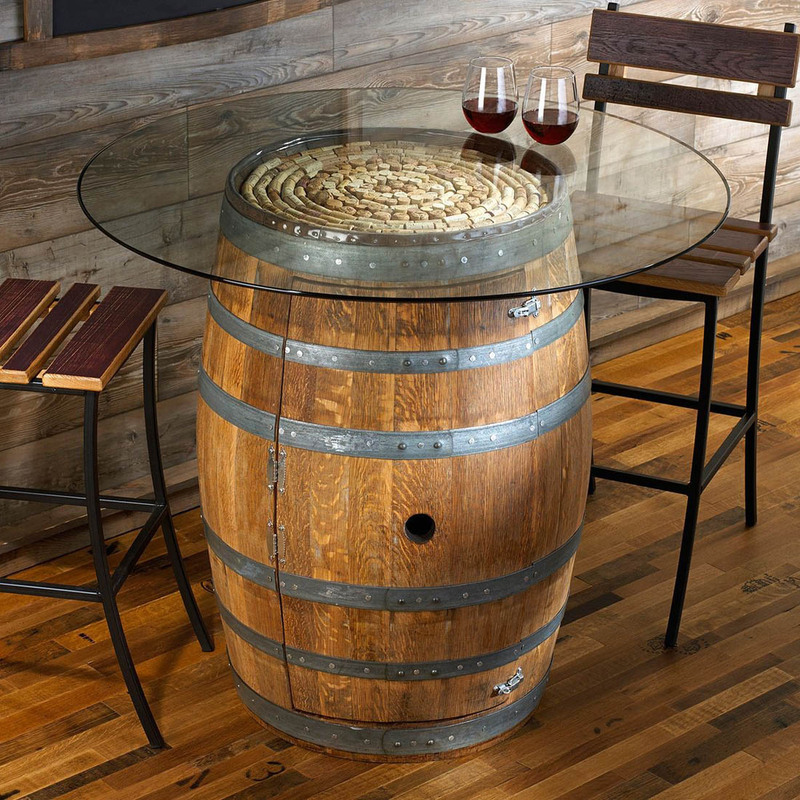 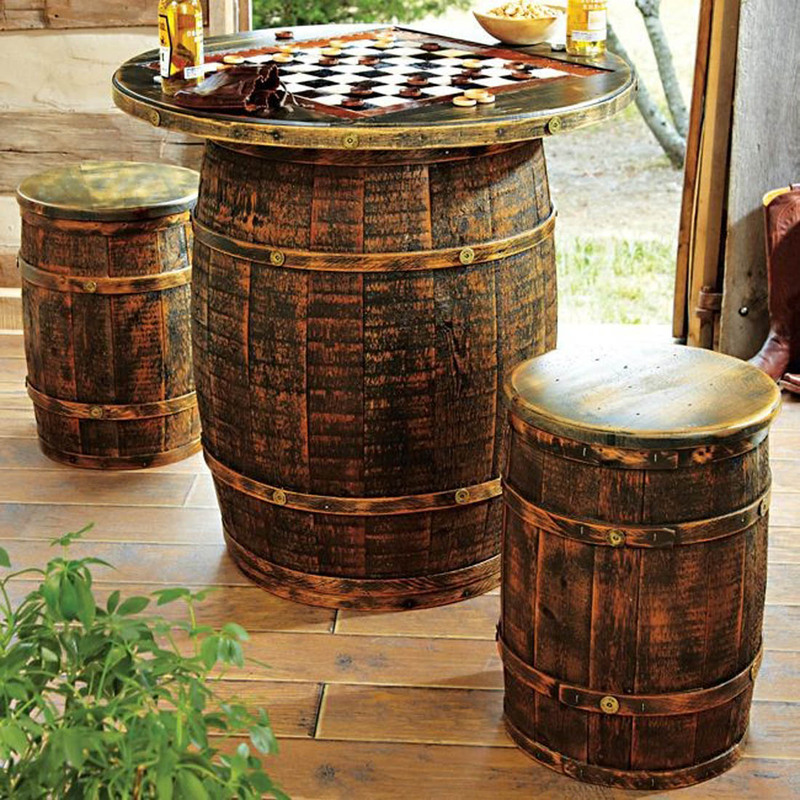 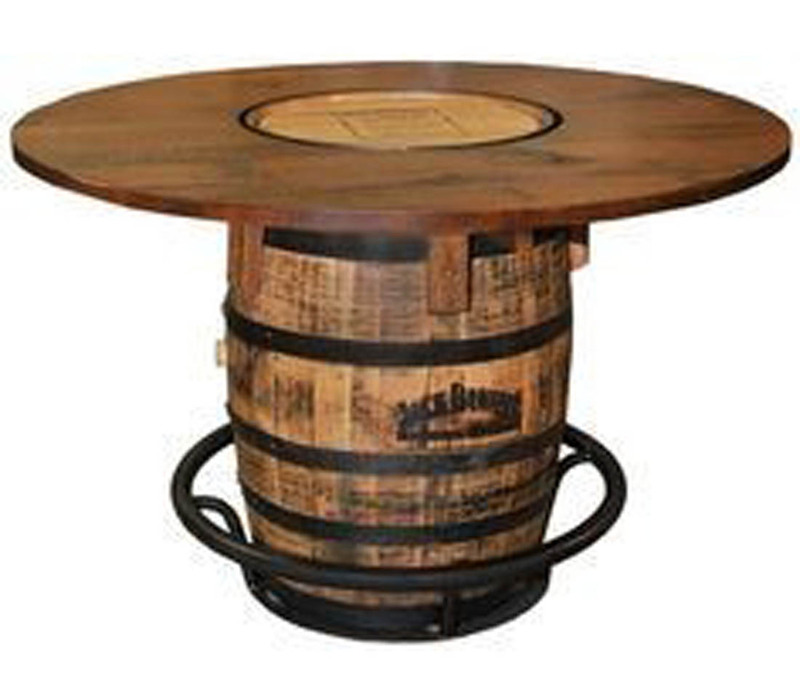 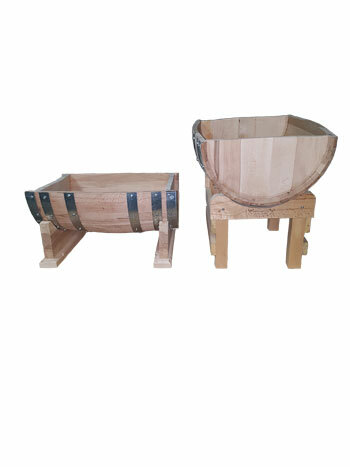 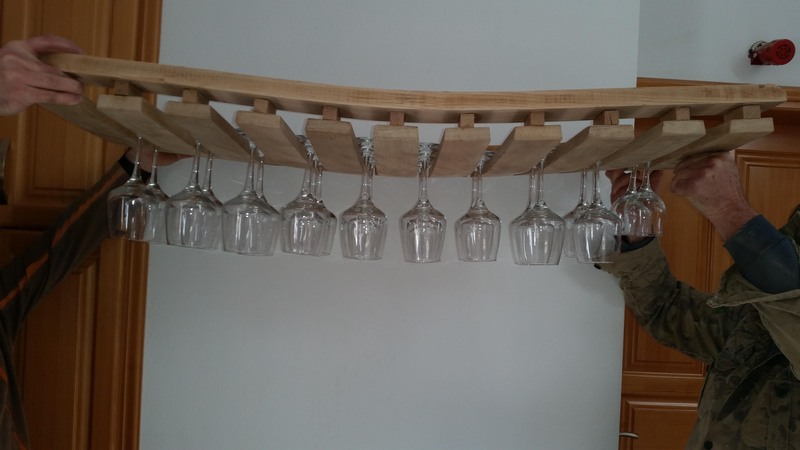 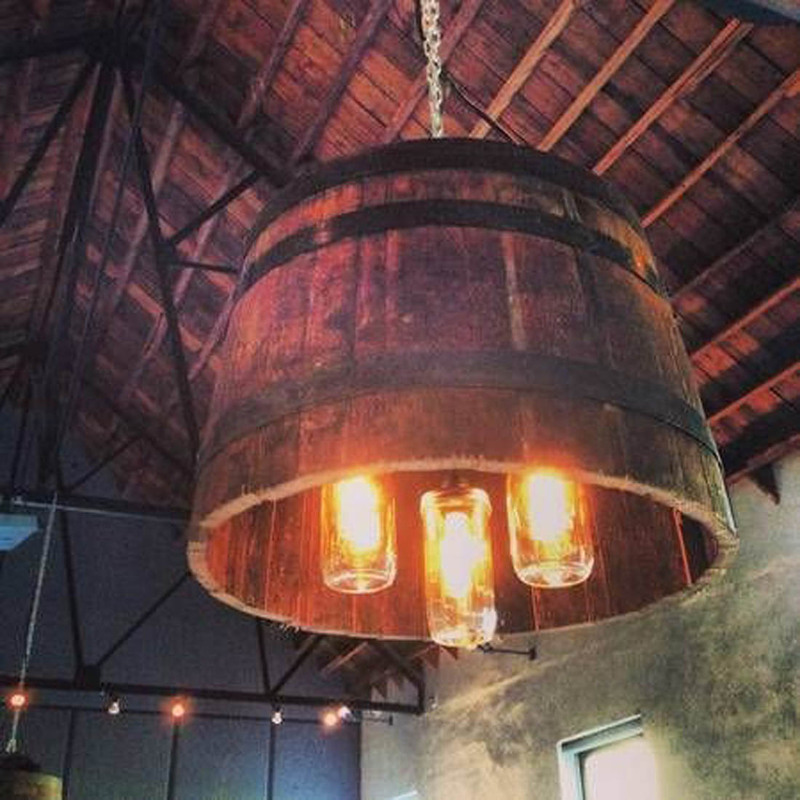 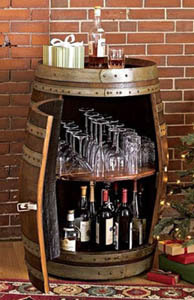 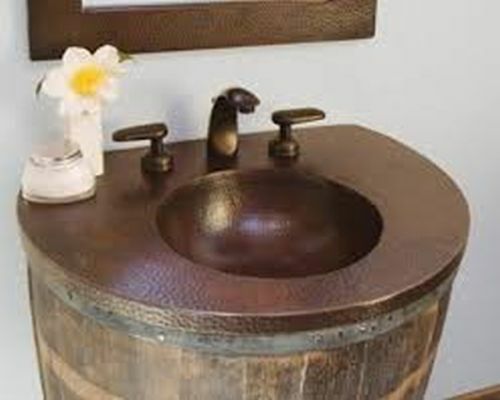 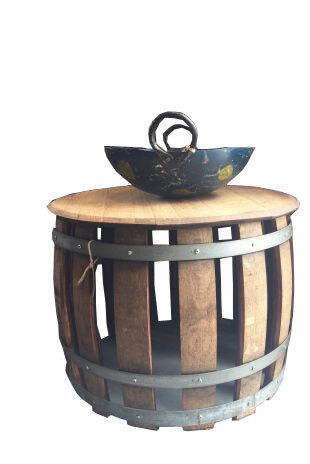 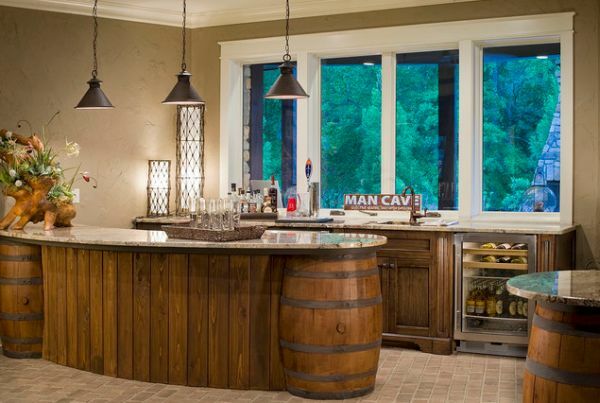 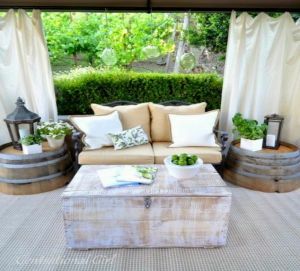 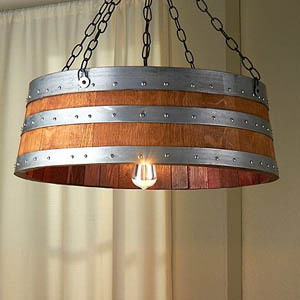 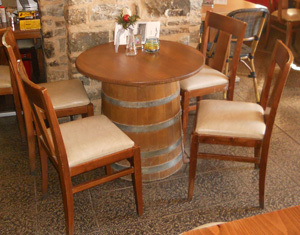 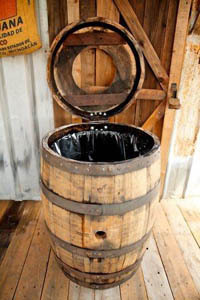 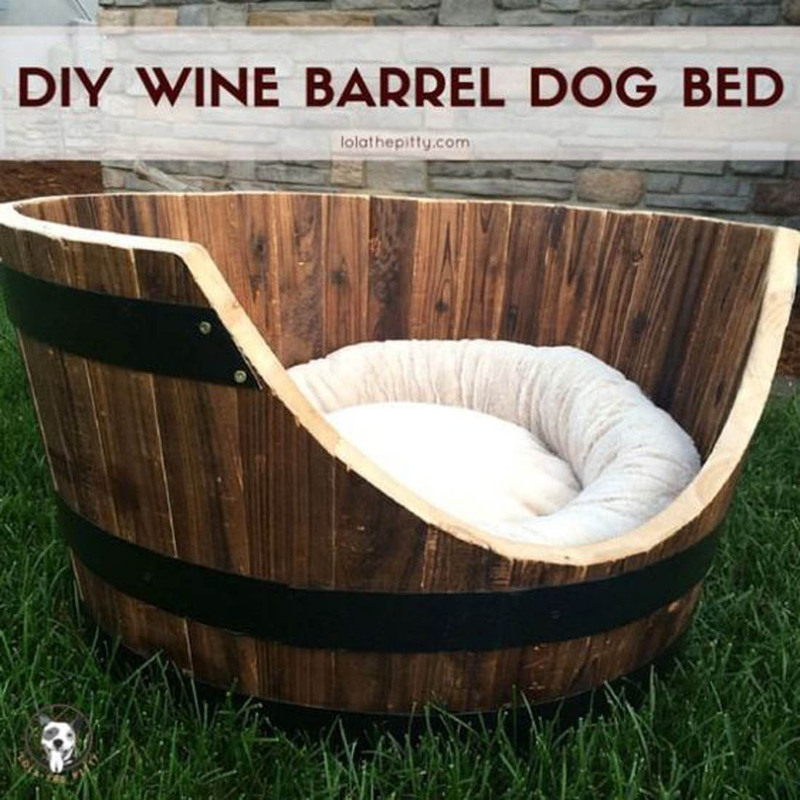 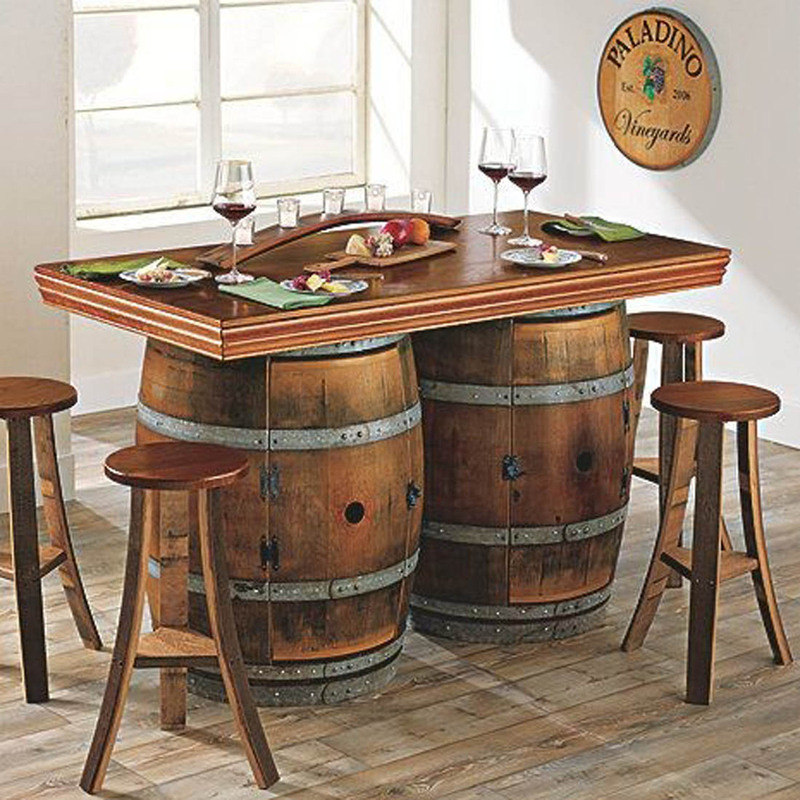 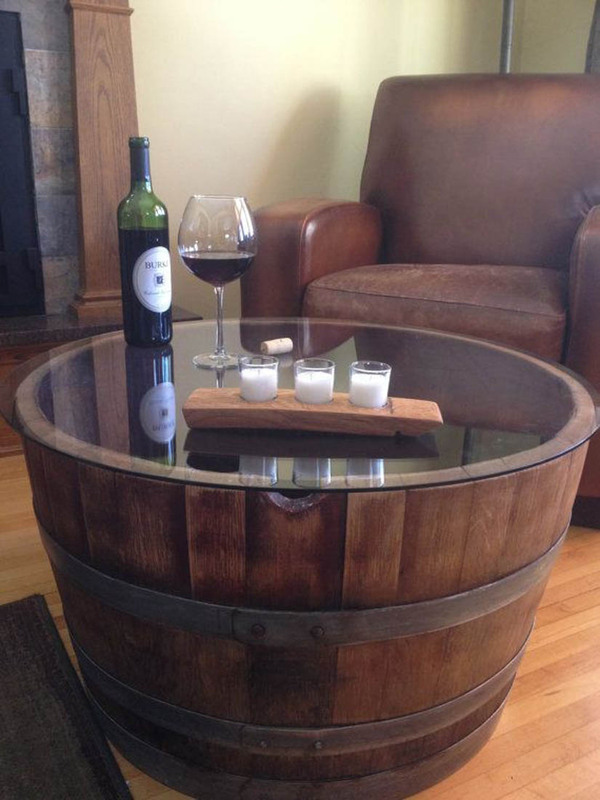 We made also decorative potts, barrel made as a table, barrel made as wine cellar, barrel made as counter and more. 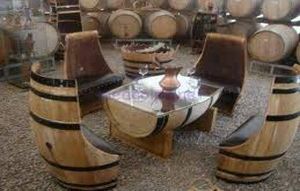 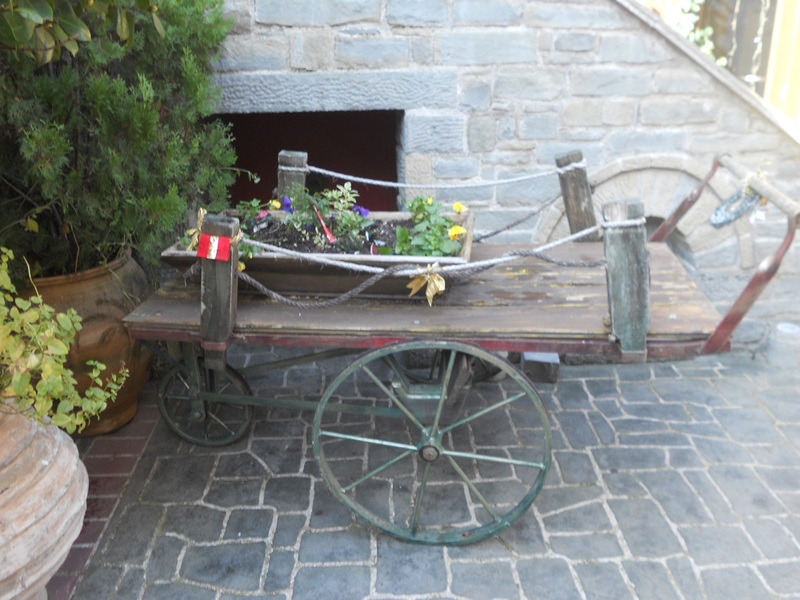 All the decorative items could be special Custom-made. 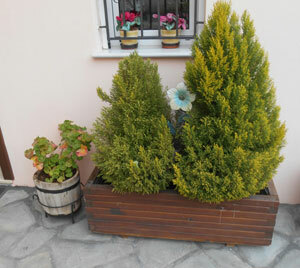 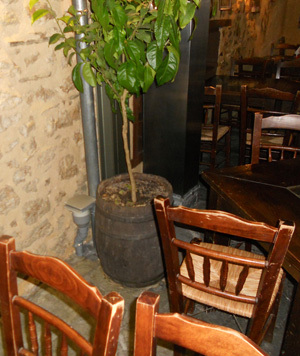 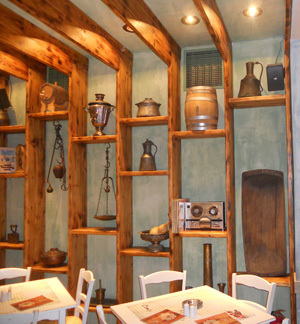 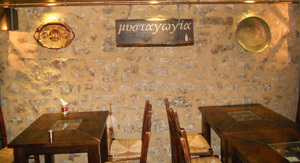 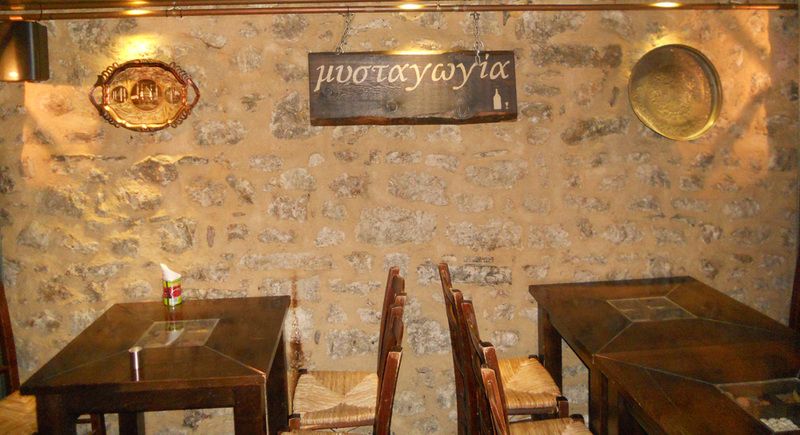 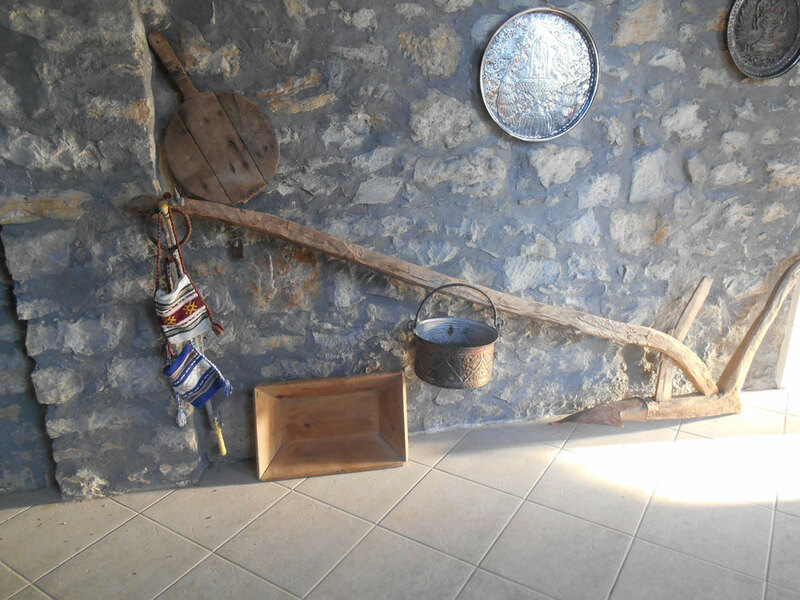 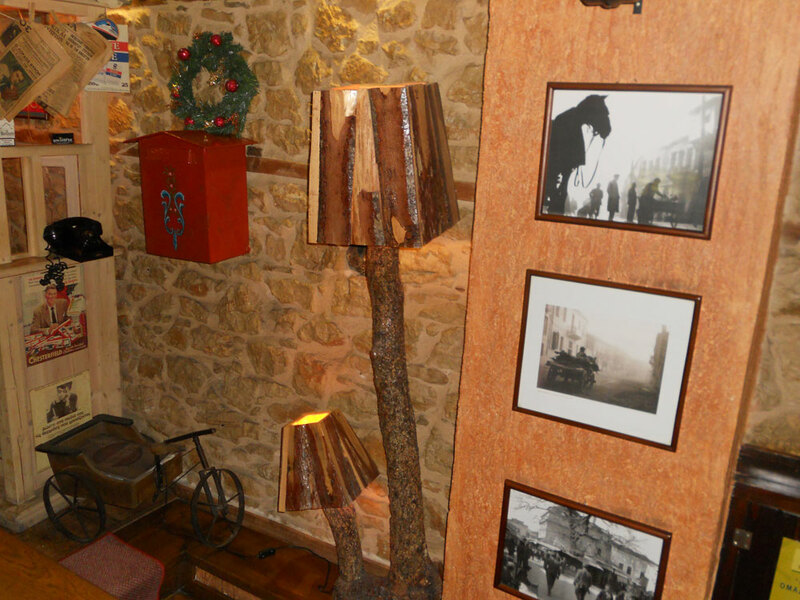 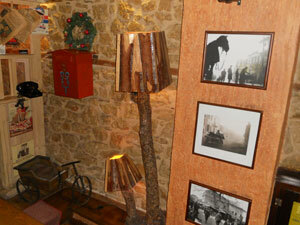 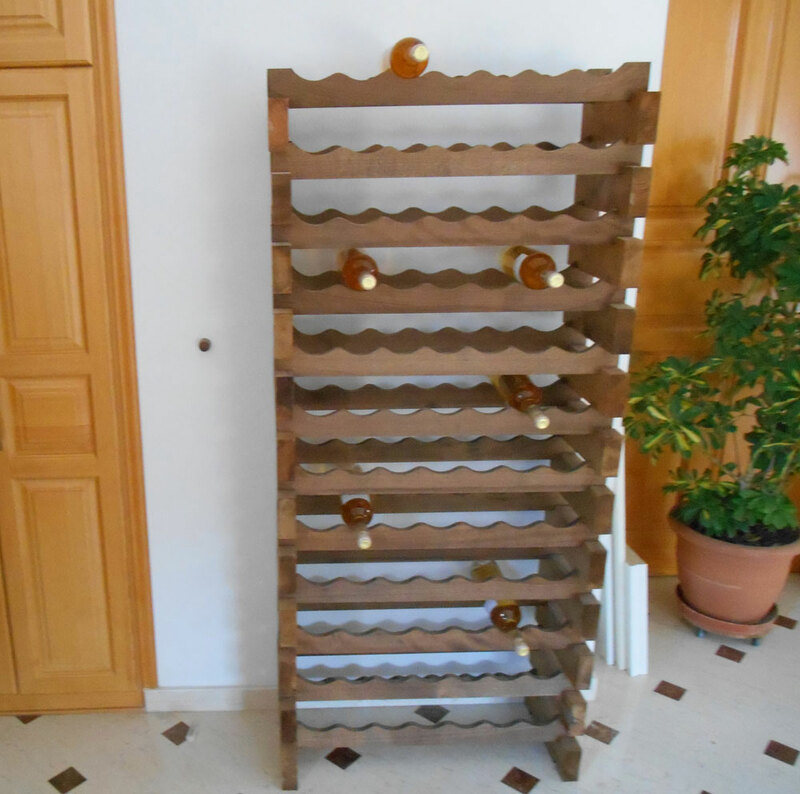 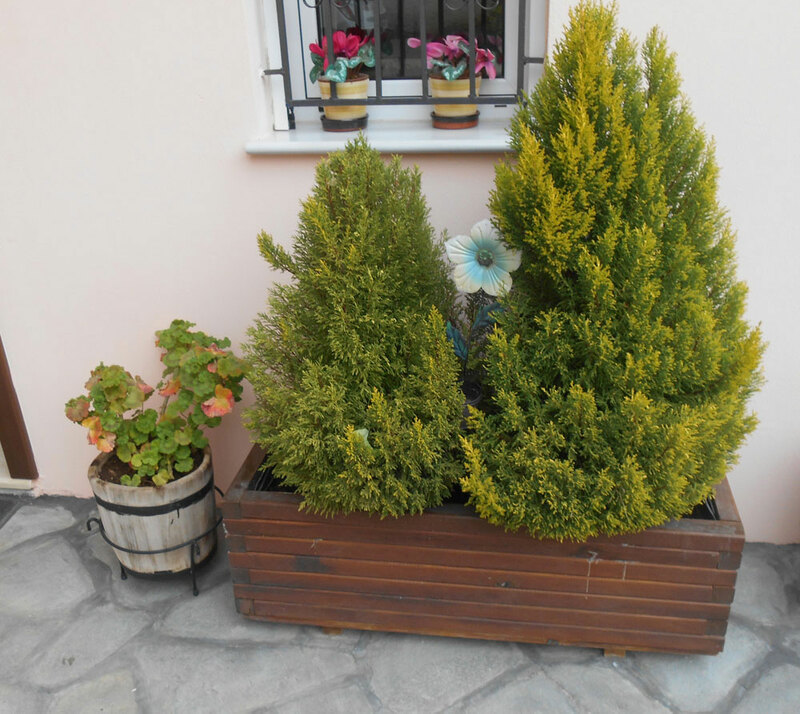 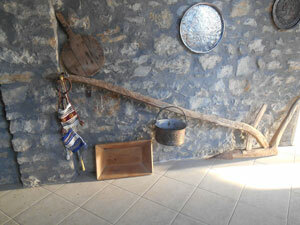 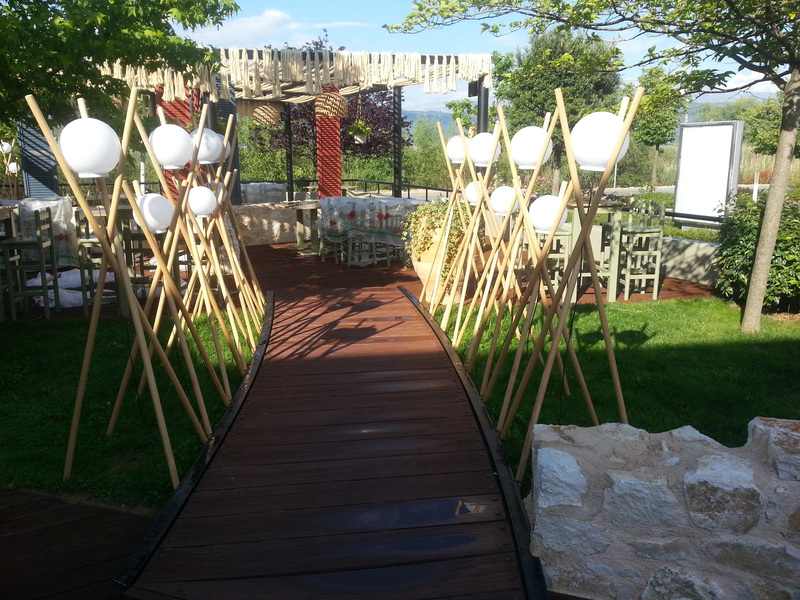 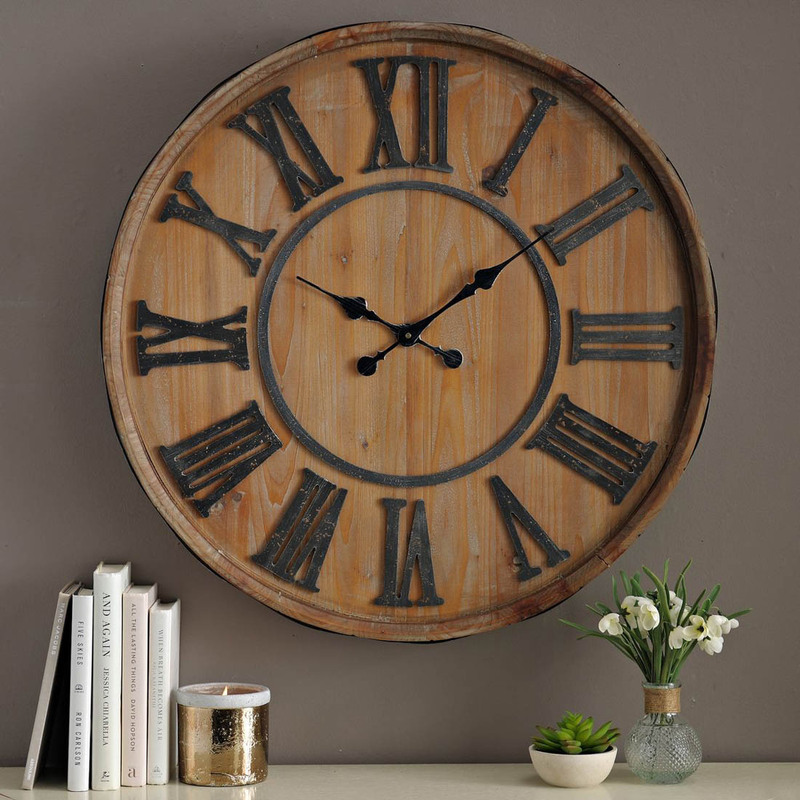 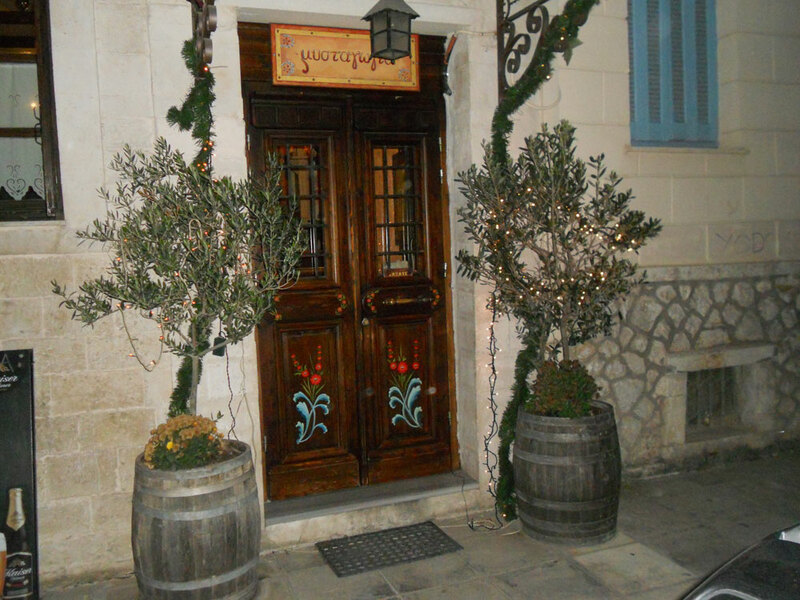 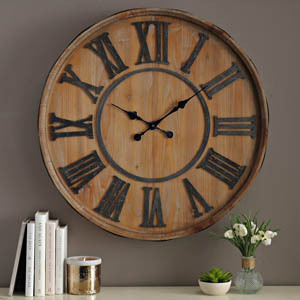 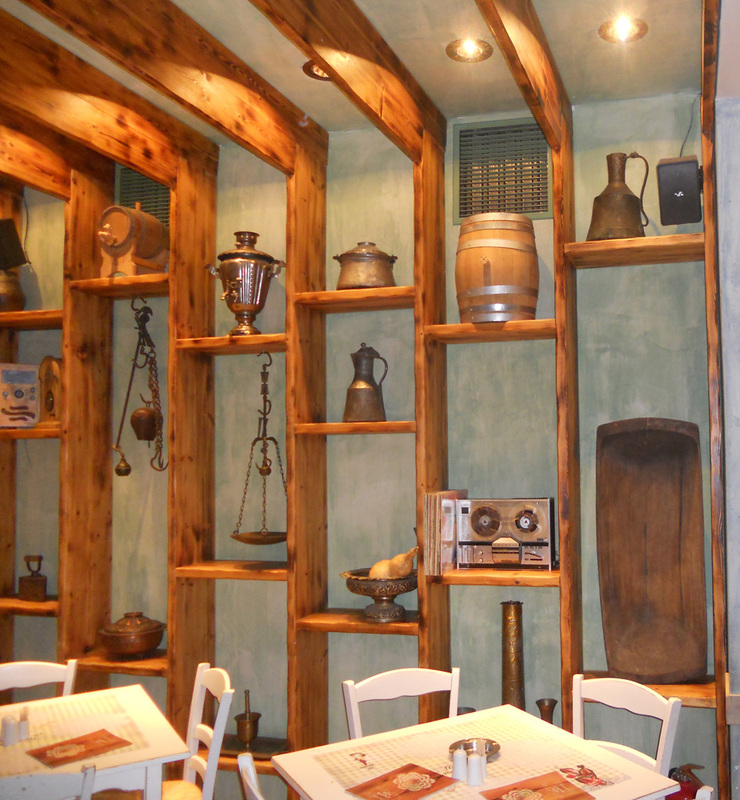 For decorative items we use wood of beech tree, fir, chestnut tree, bosnian pine or other types of wood you choose.